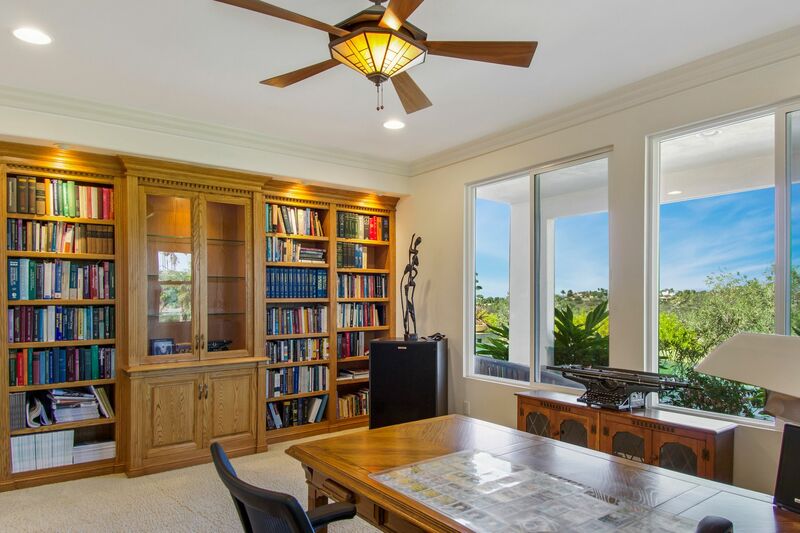 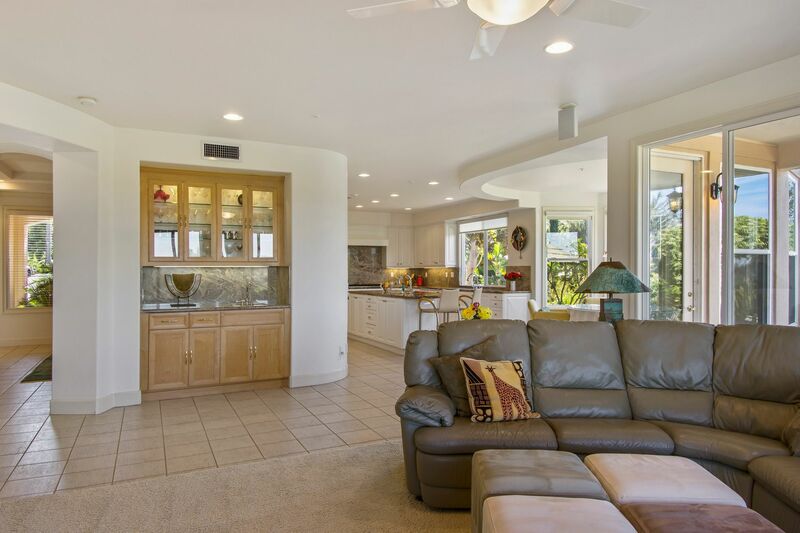 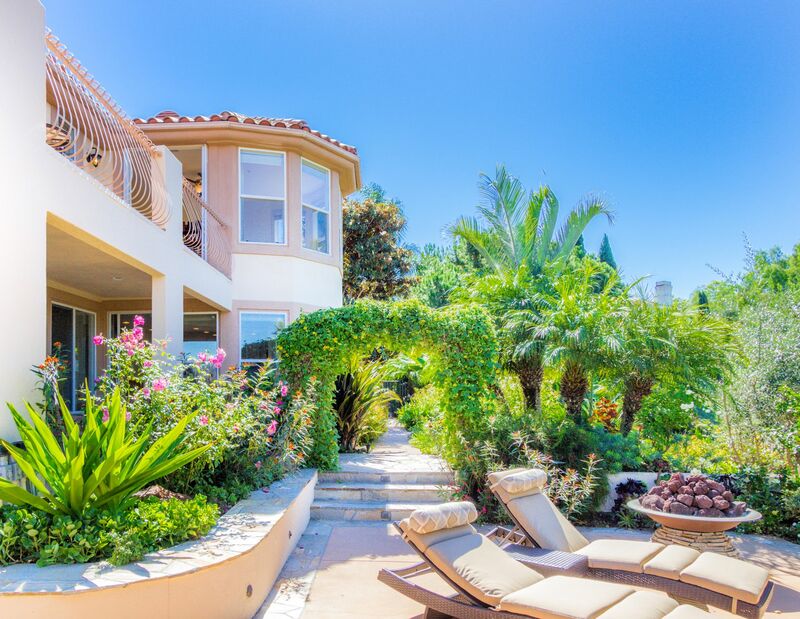 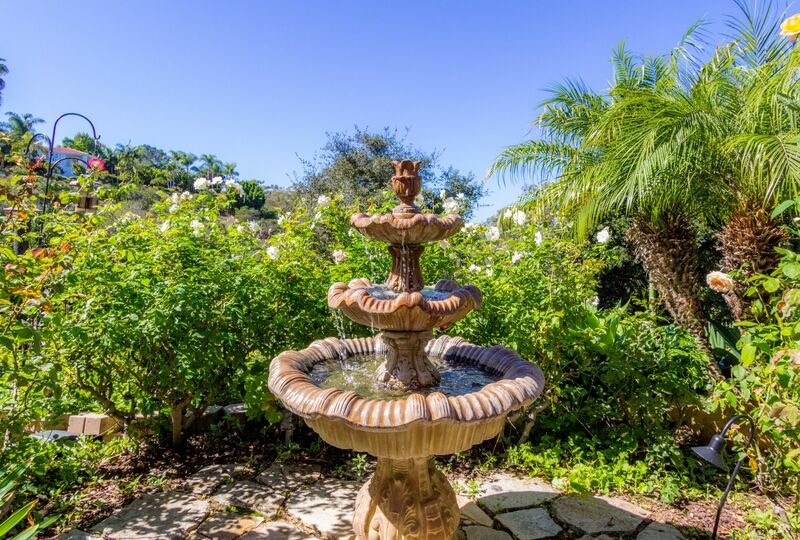 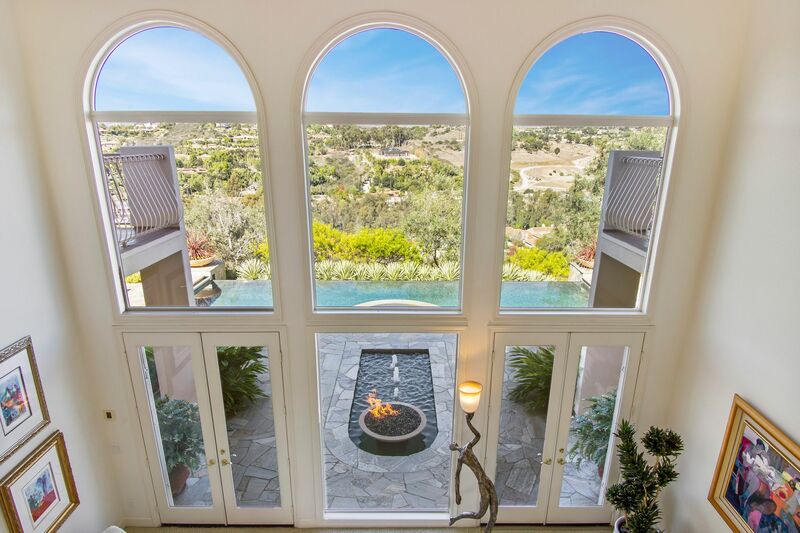 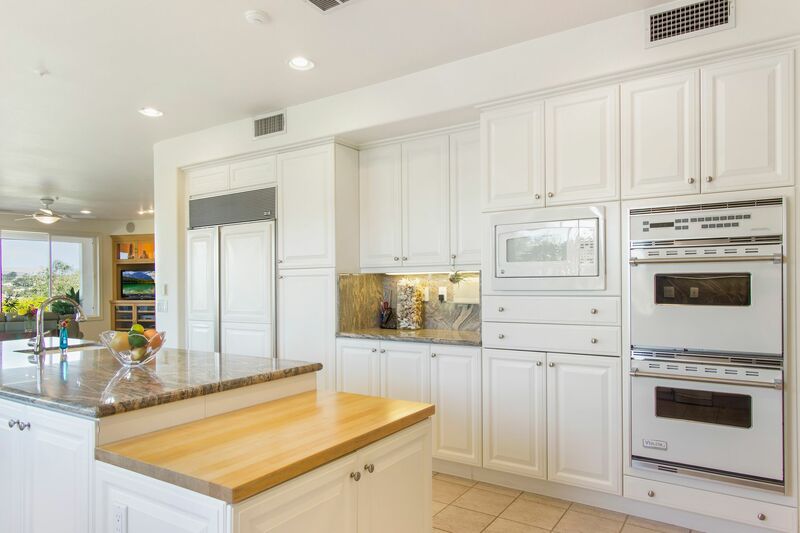 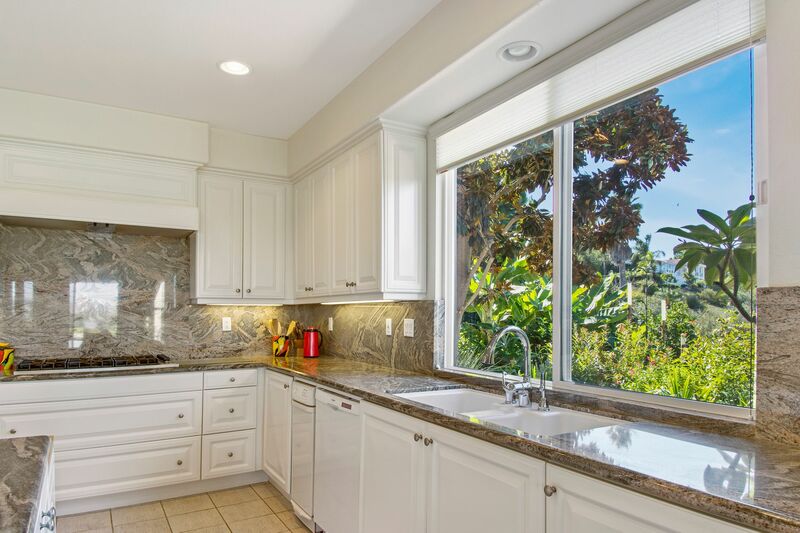 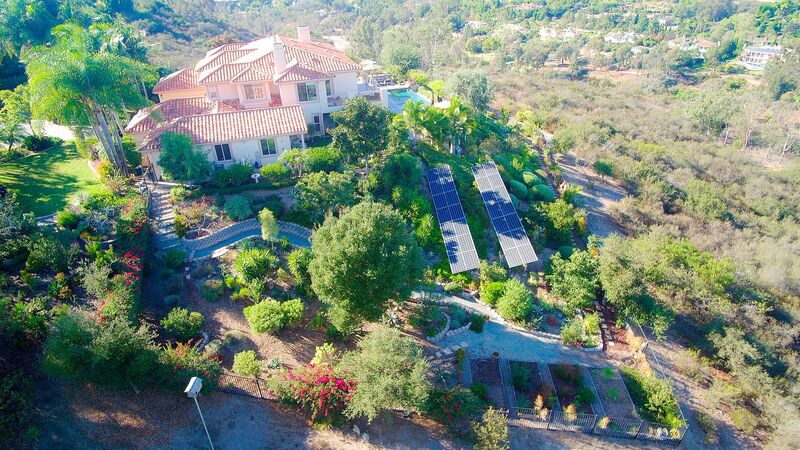 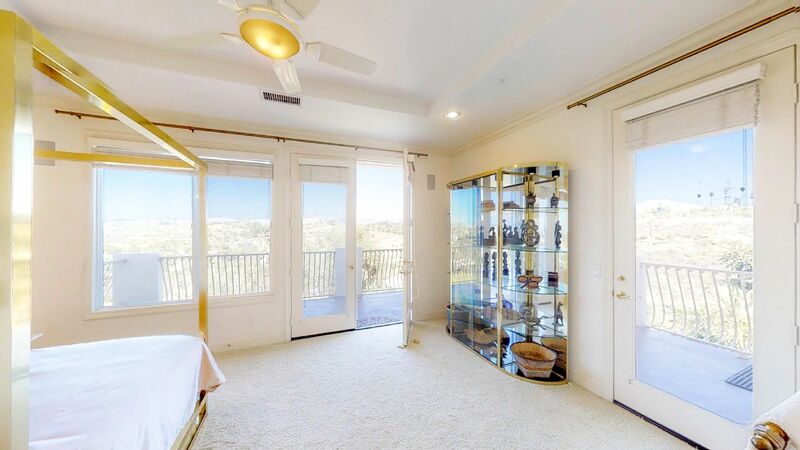 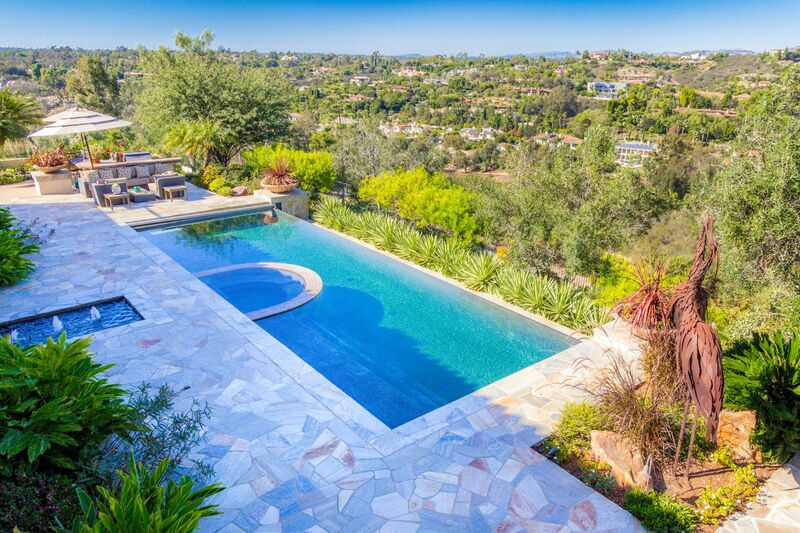 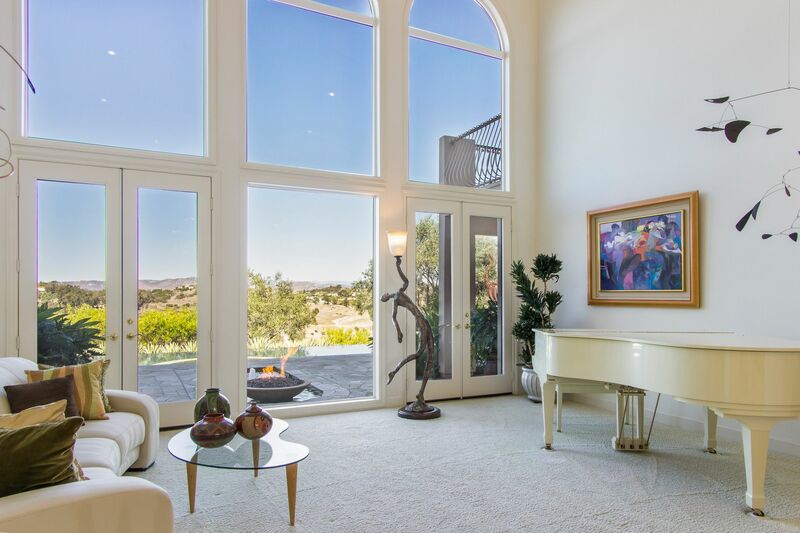 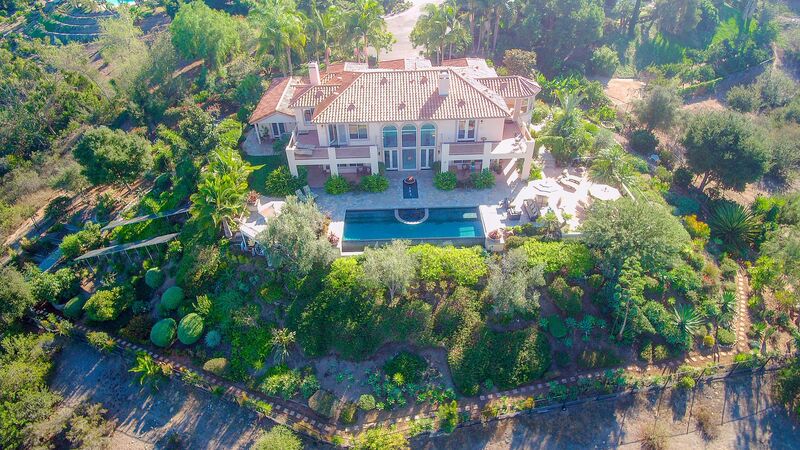 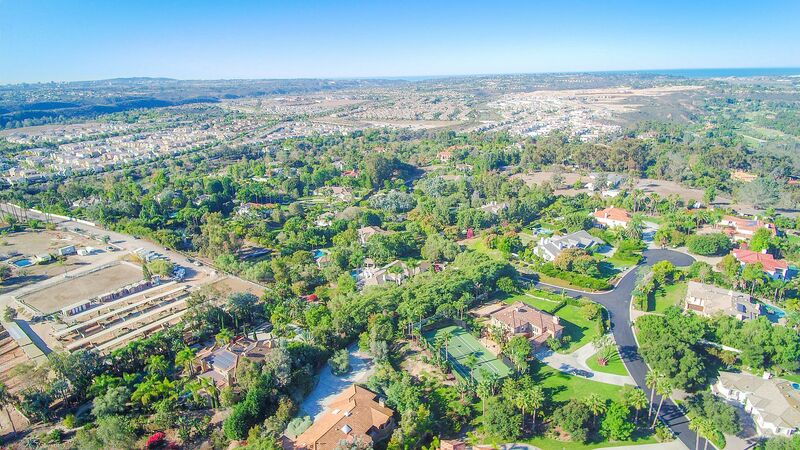 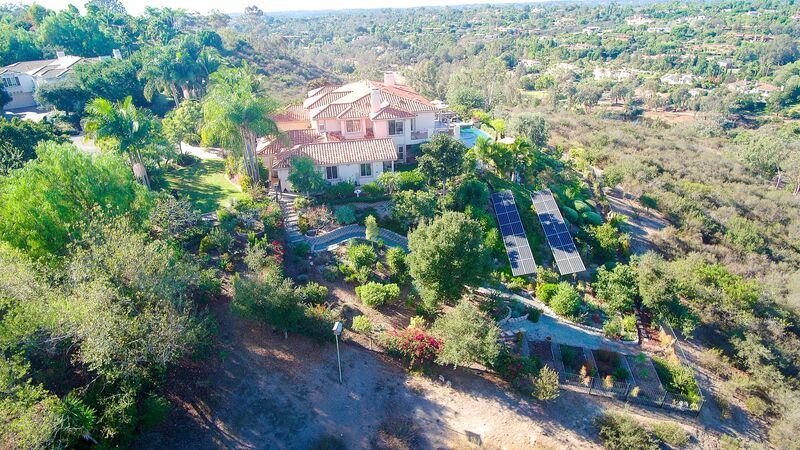 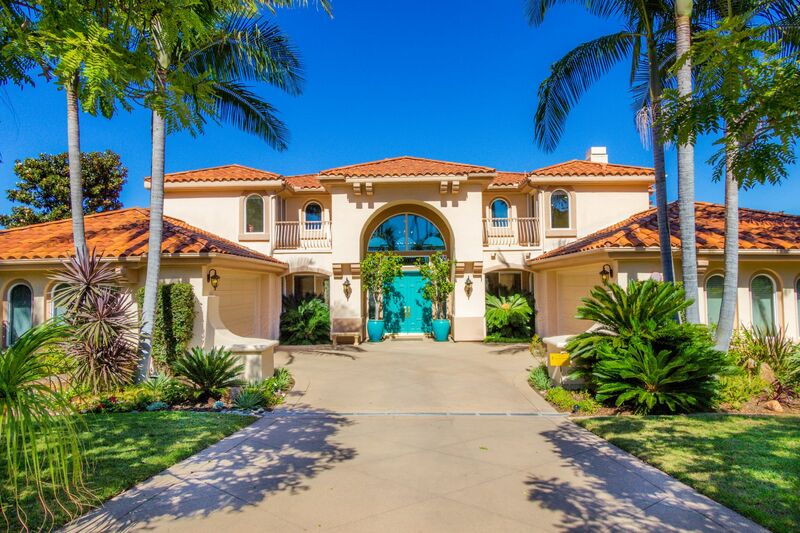 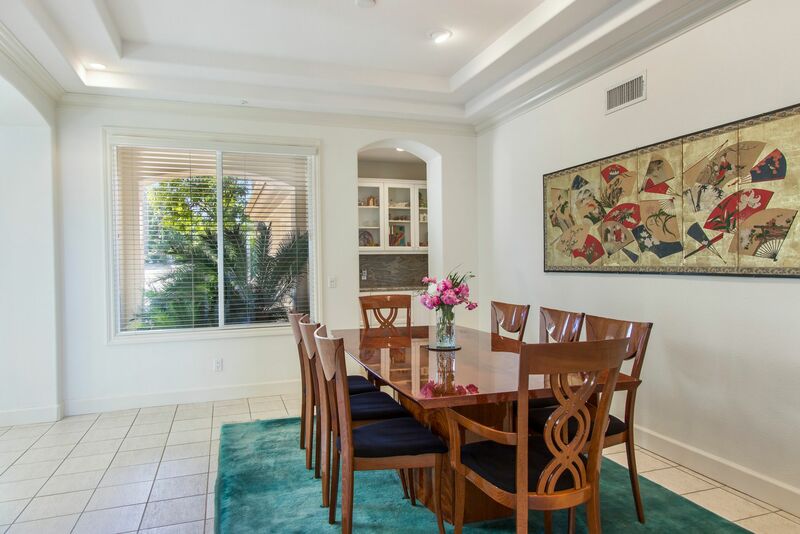 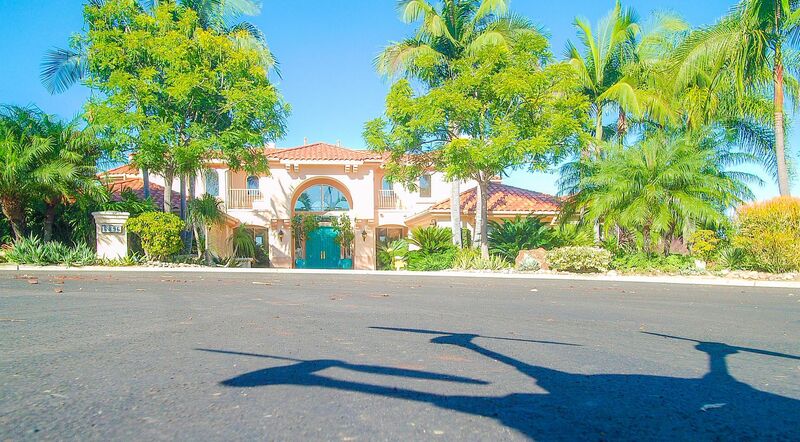 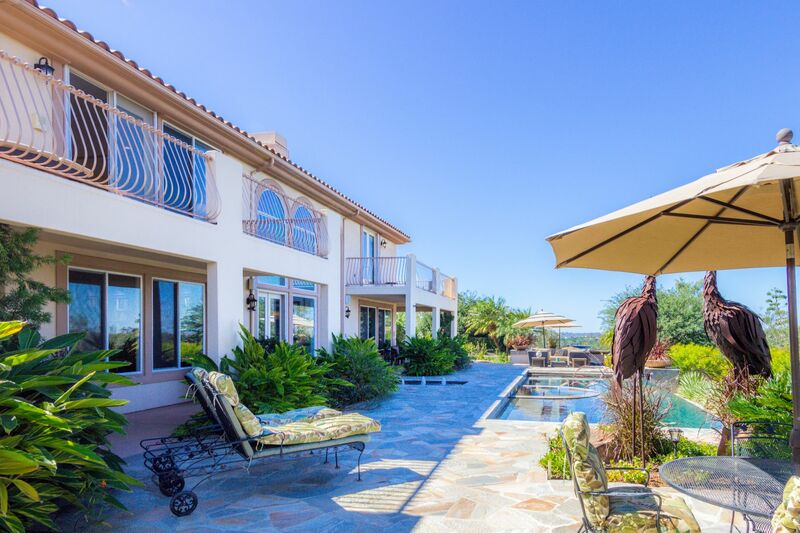 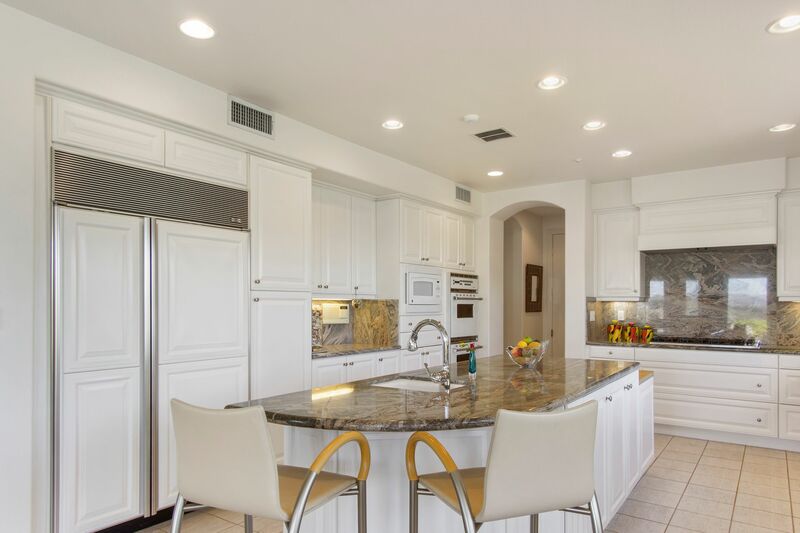 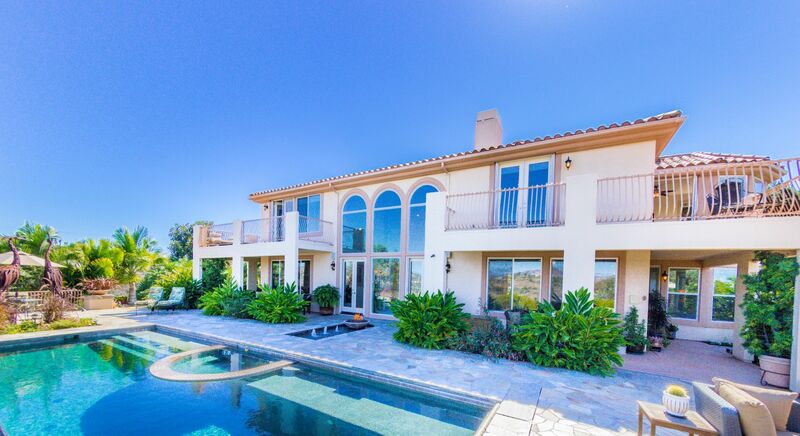 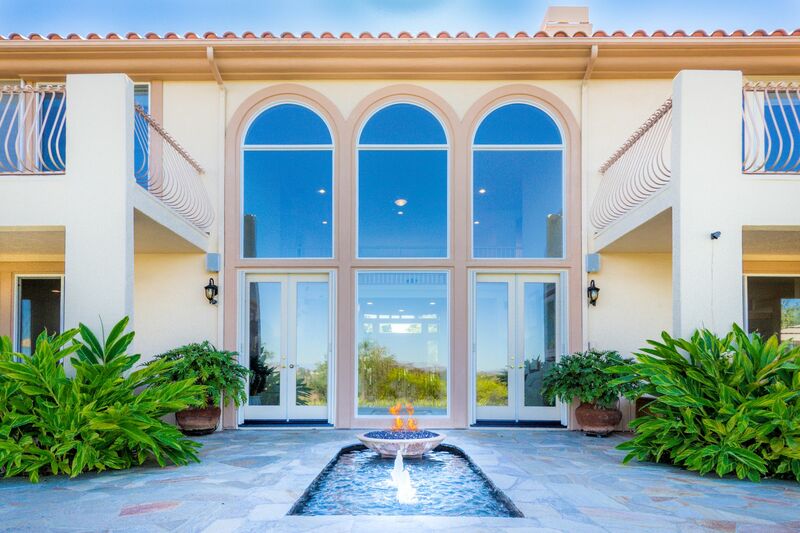 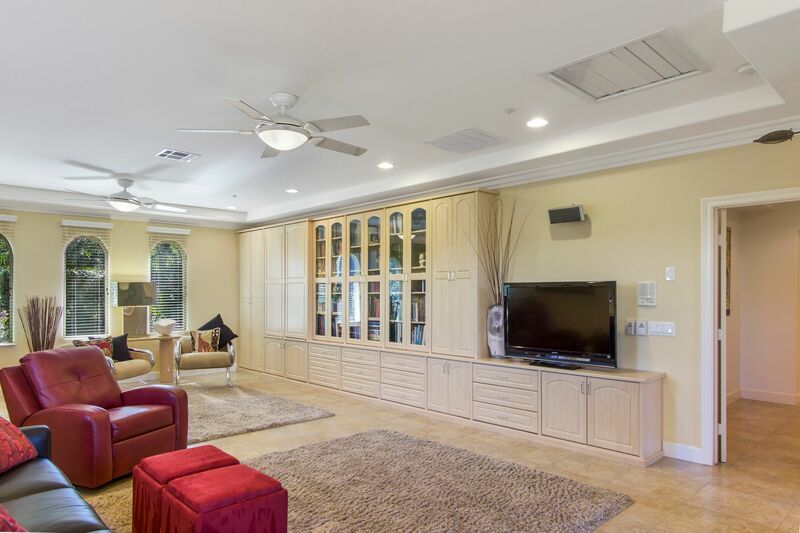 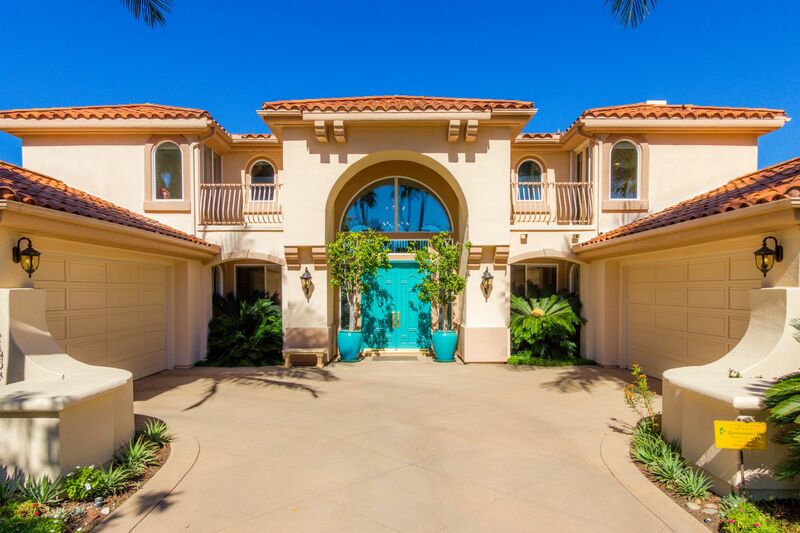 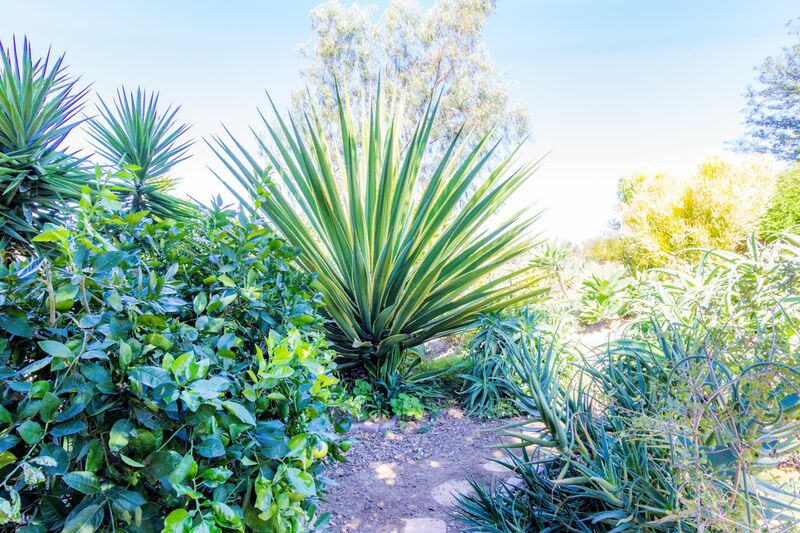 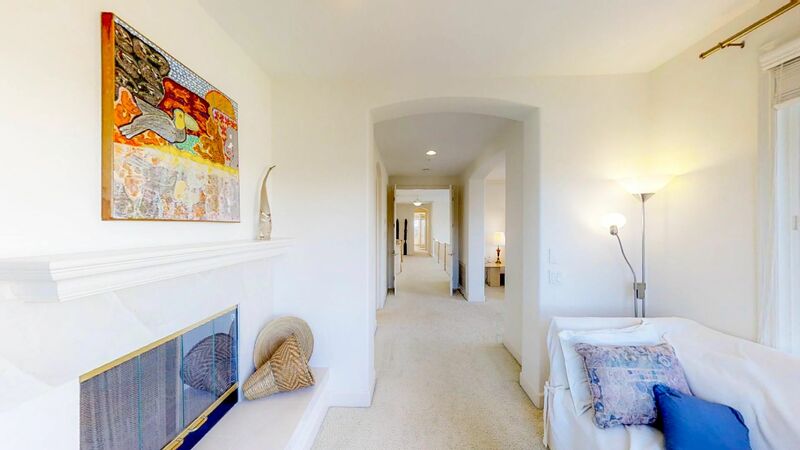 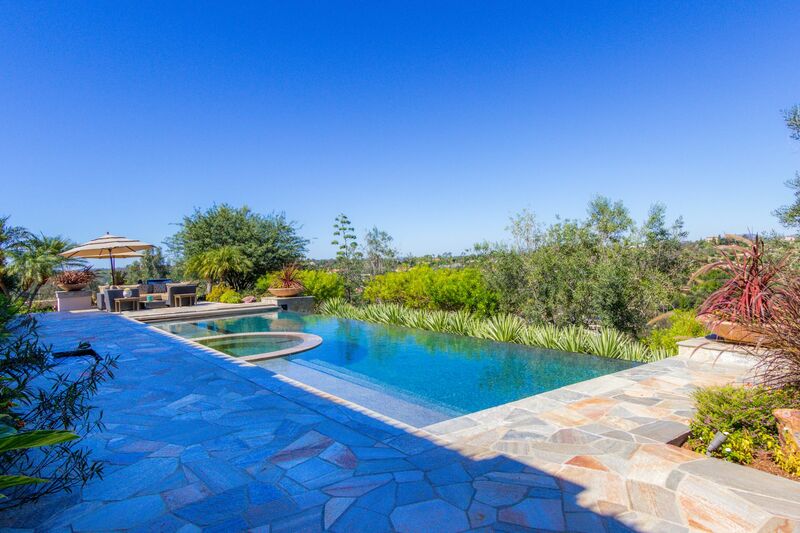 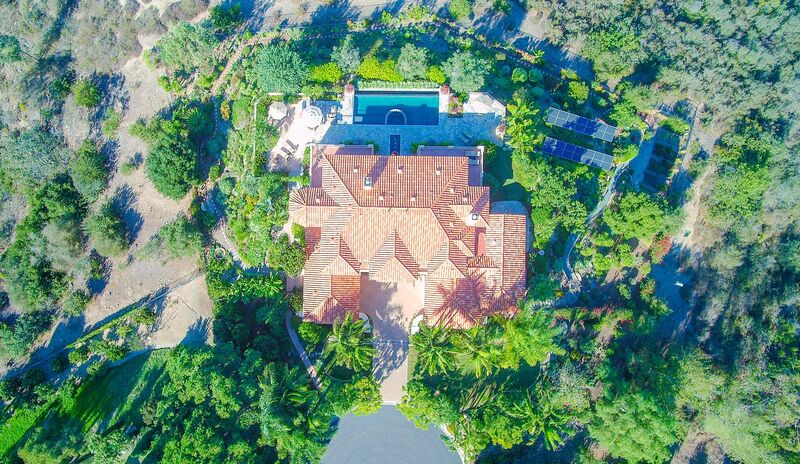 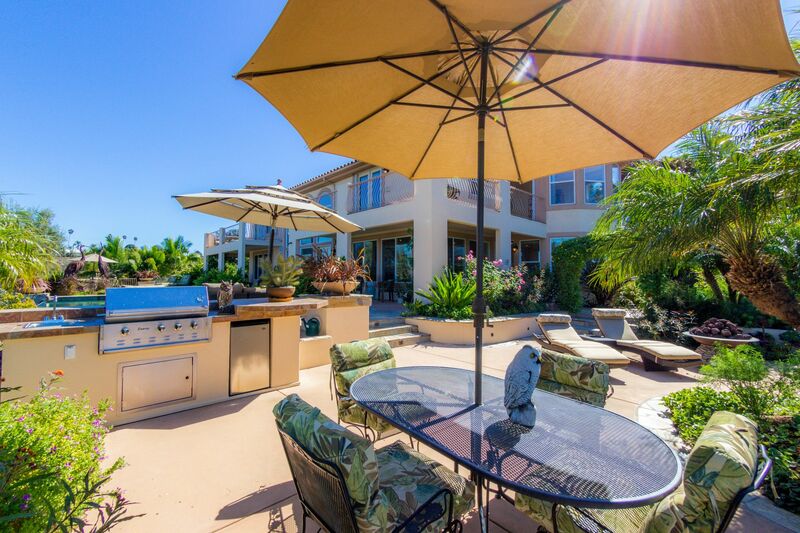 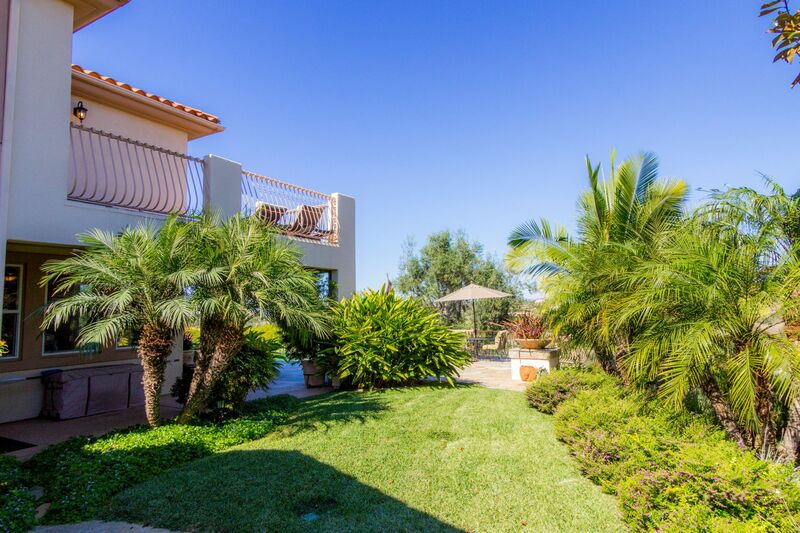 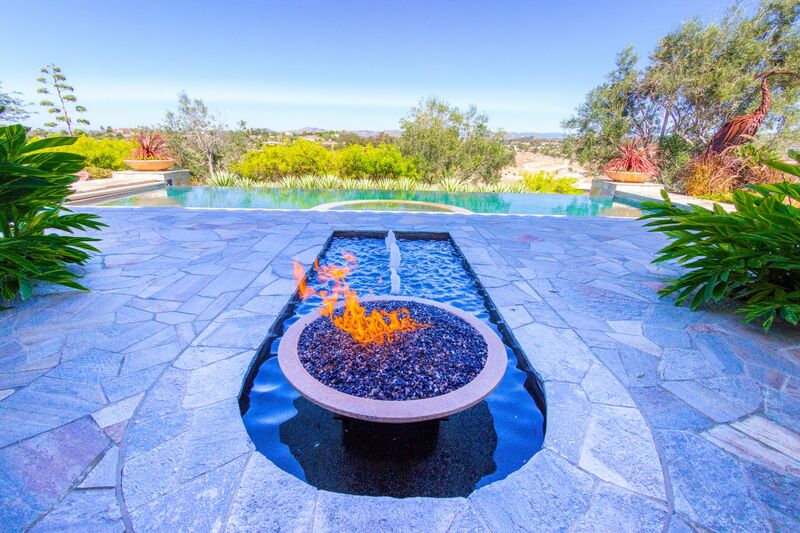 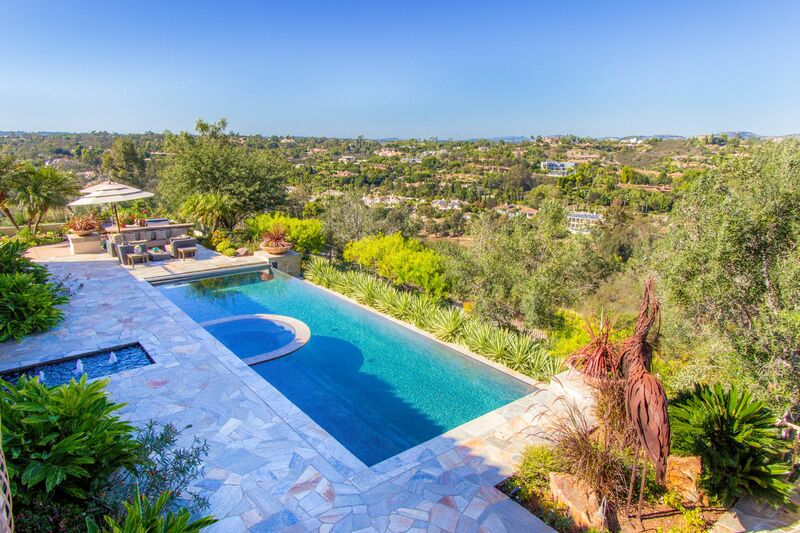 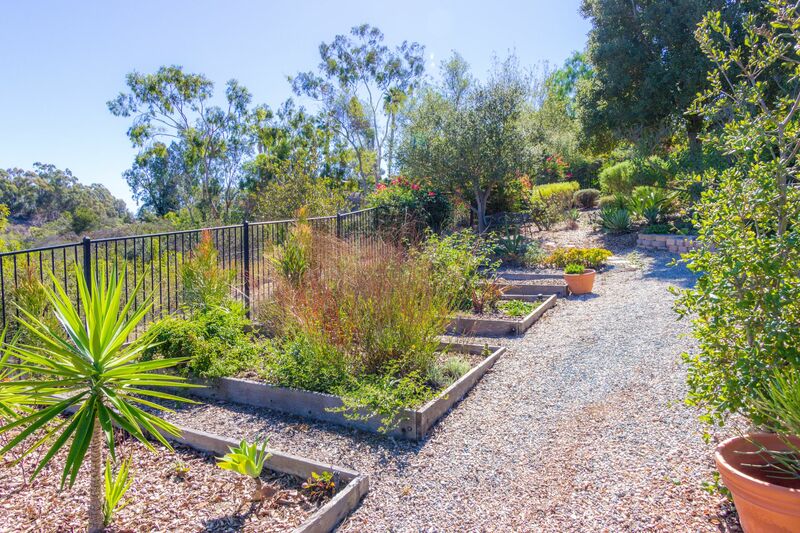 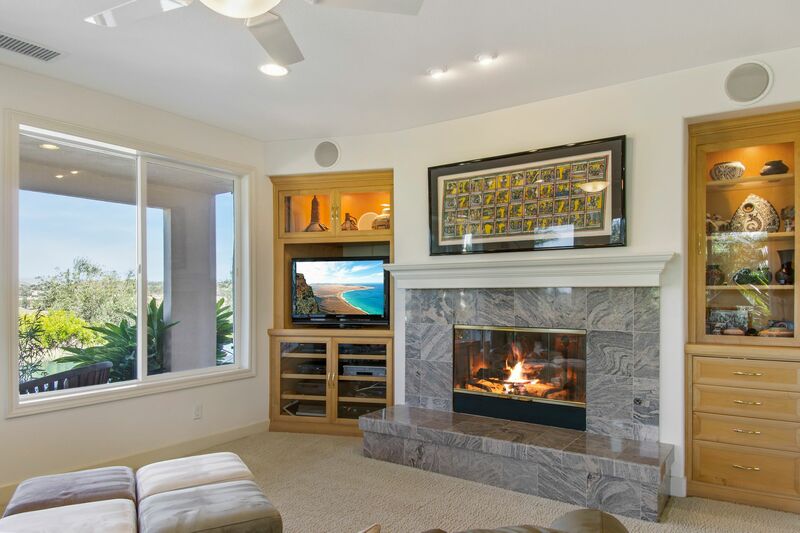 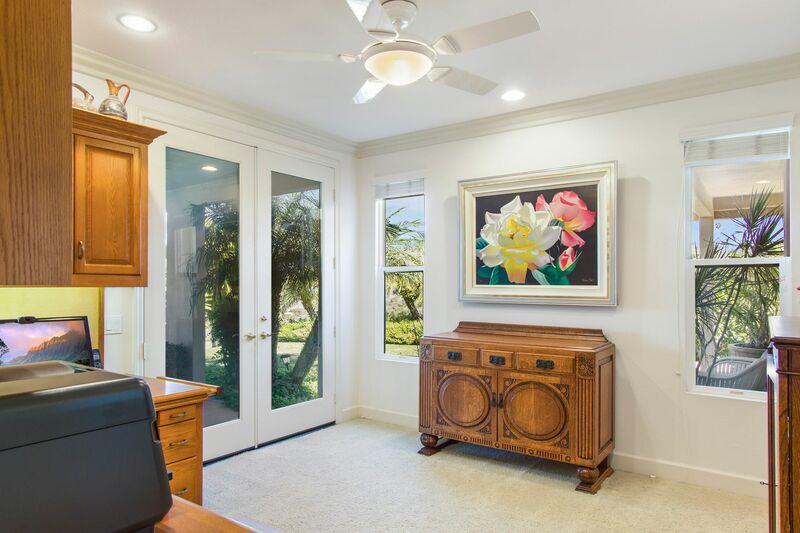 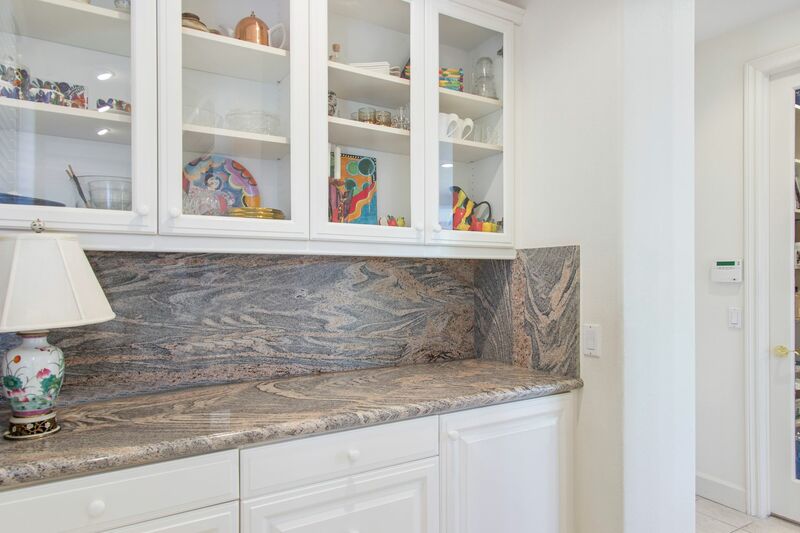 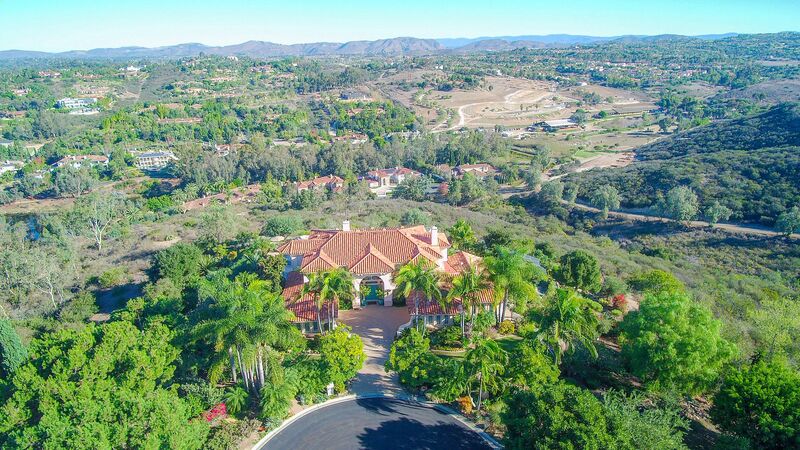 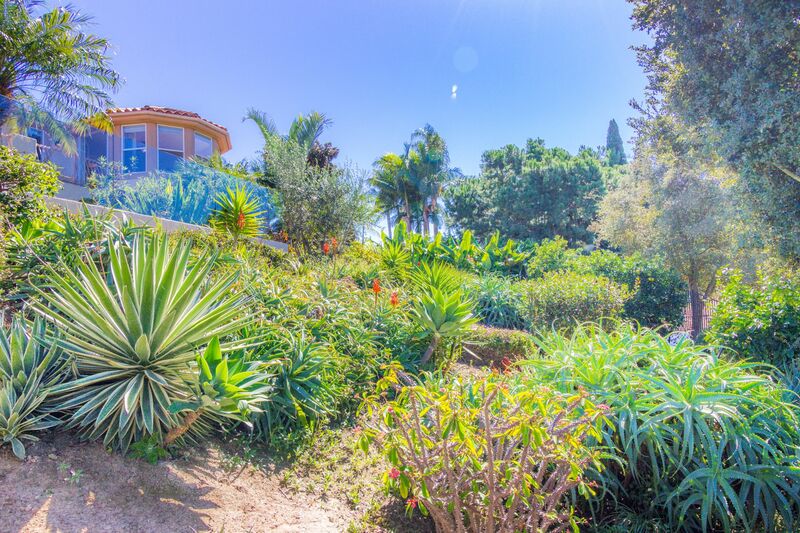 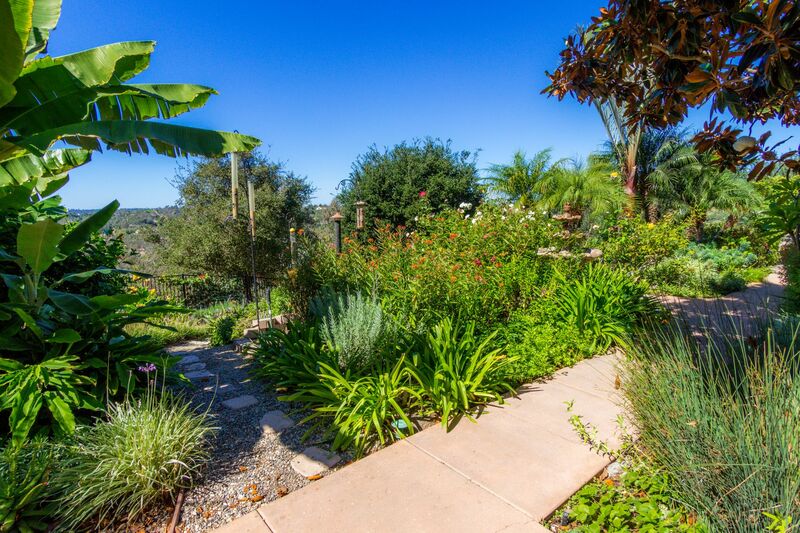 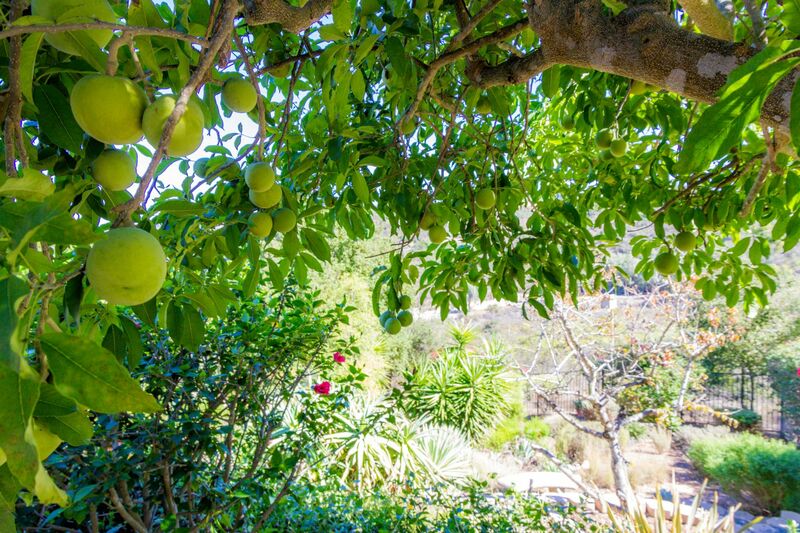 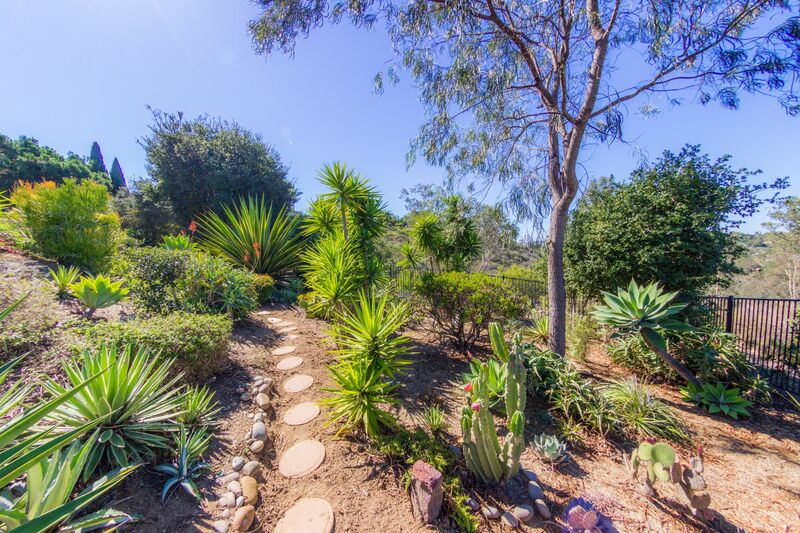 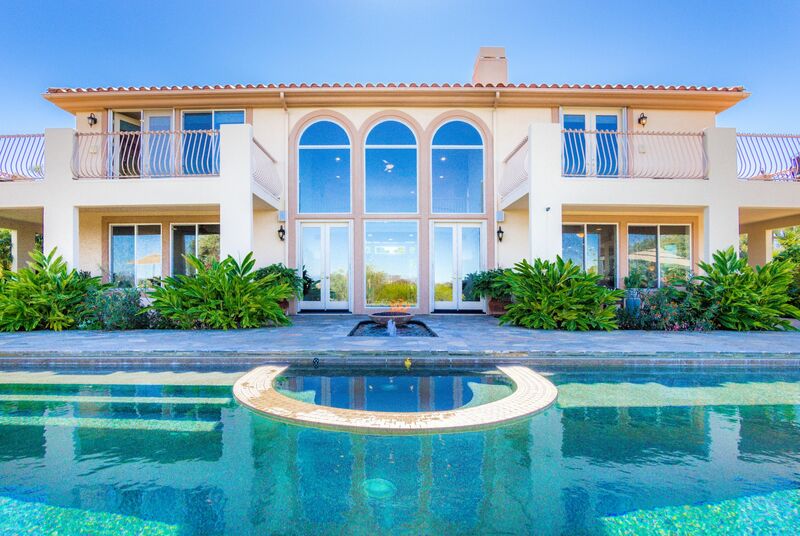 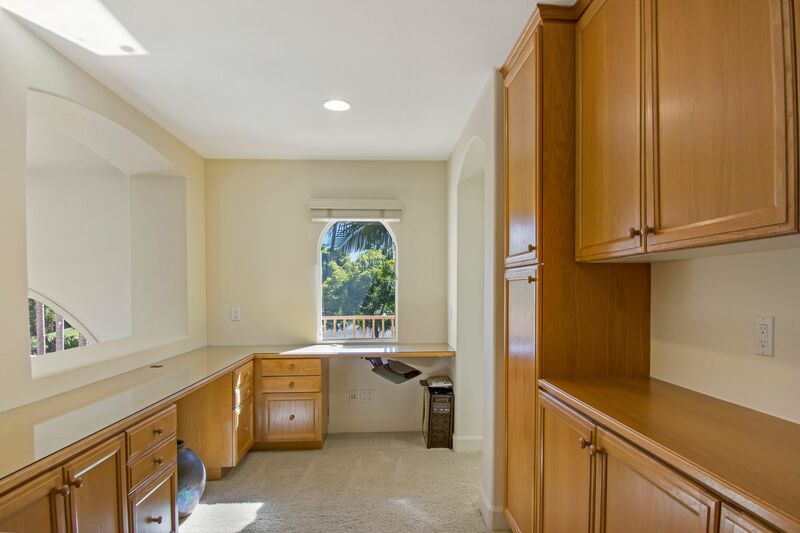 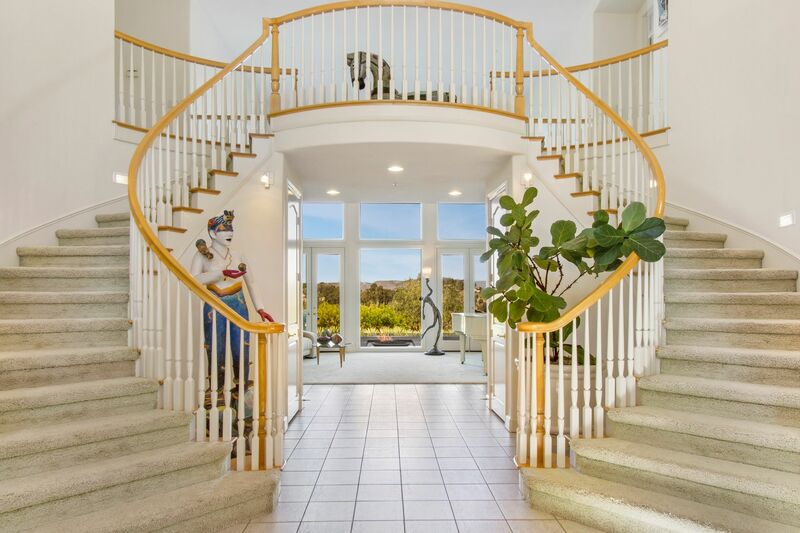 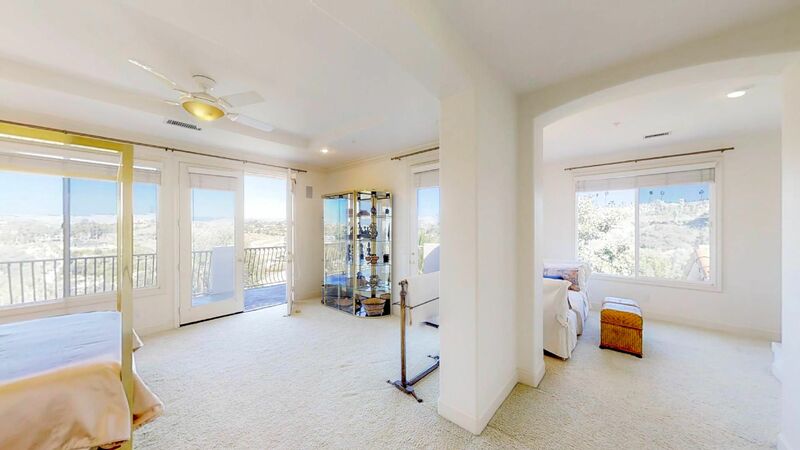 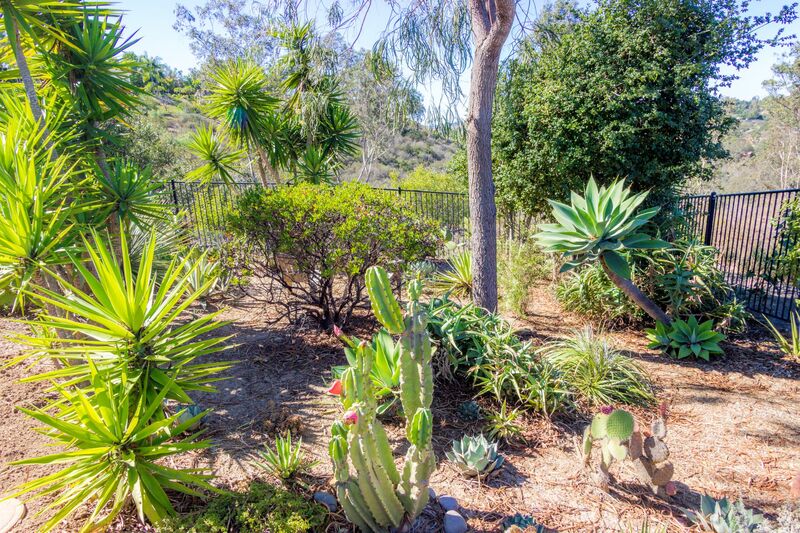 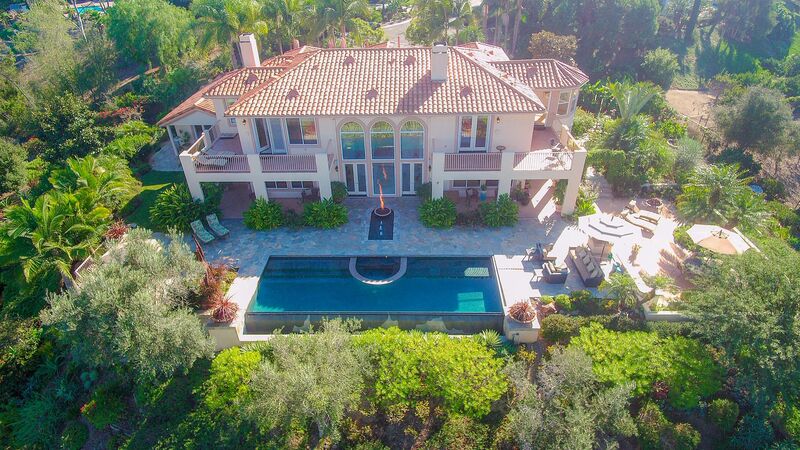 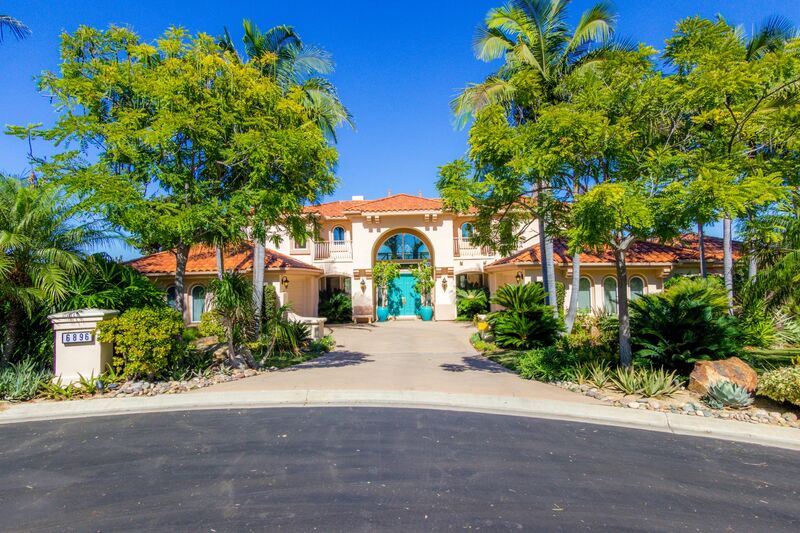 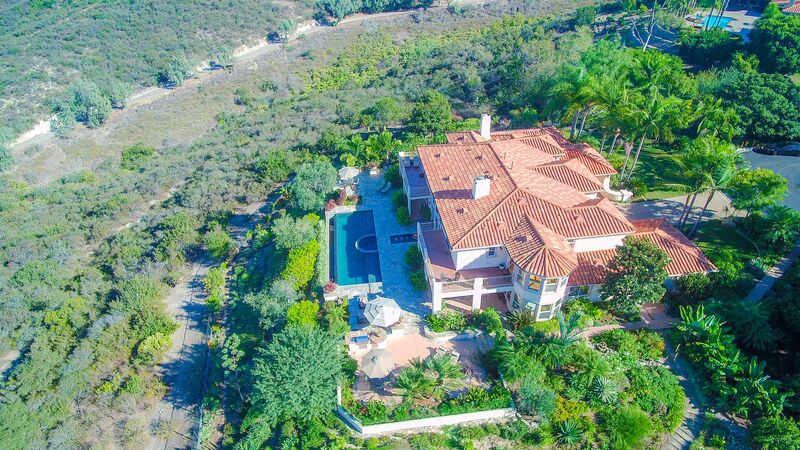 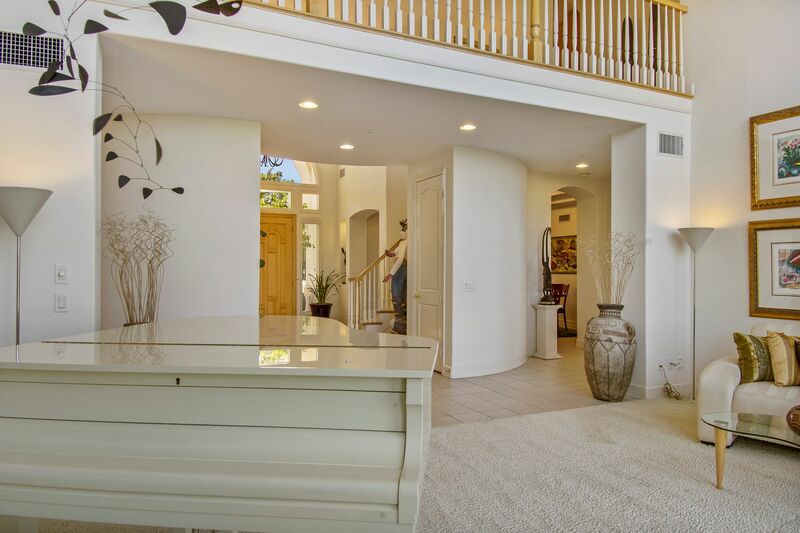 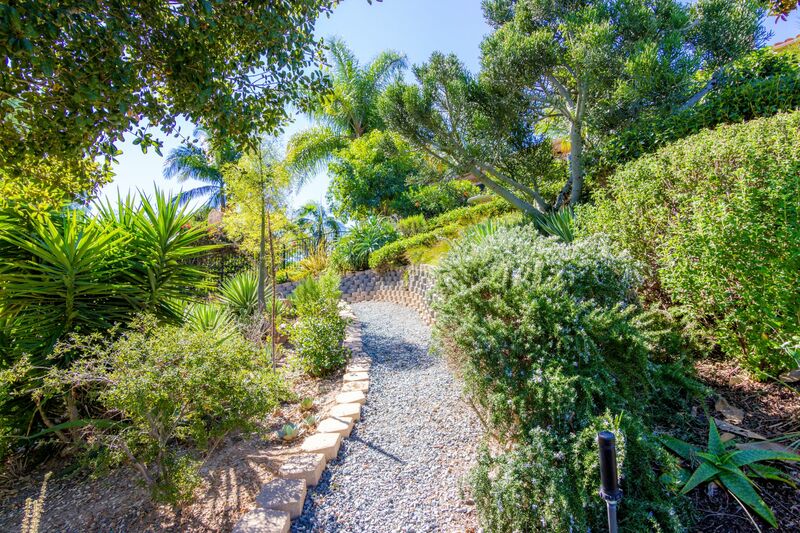 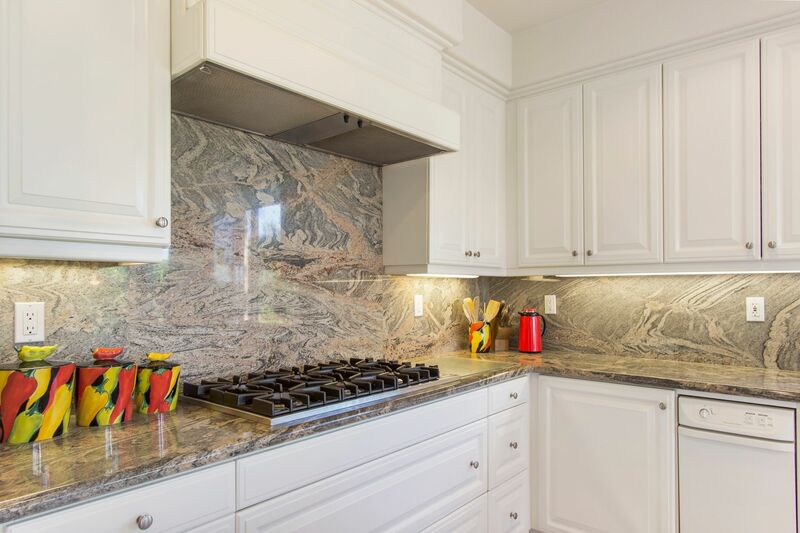 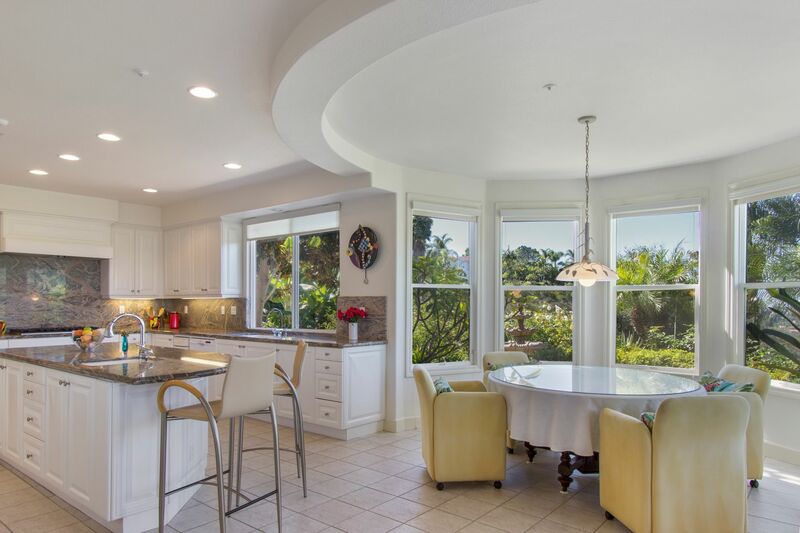 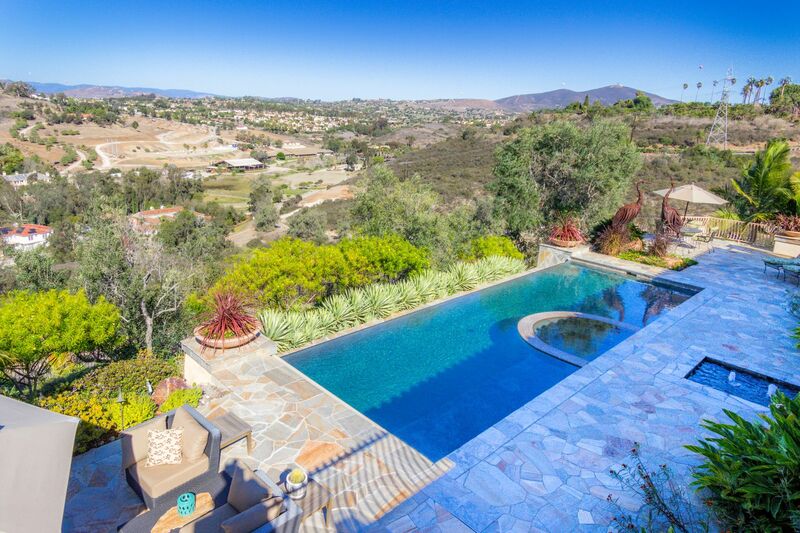 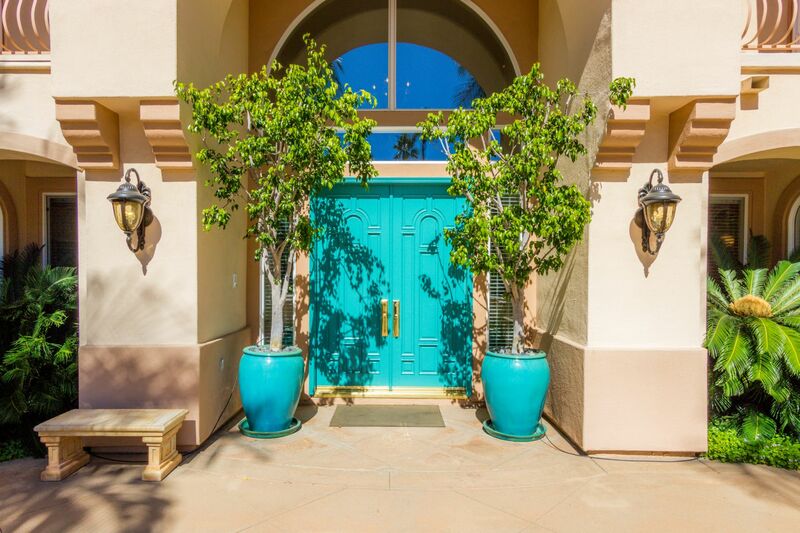 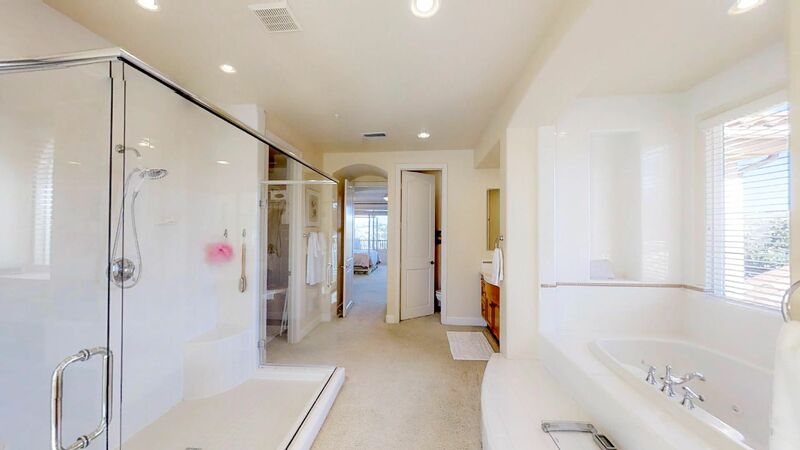 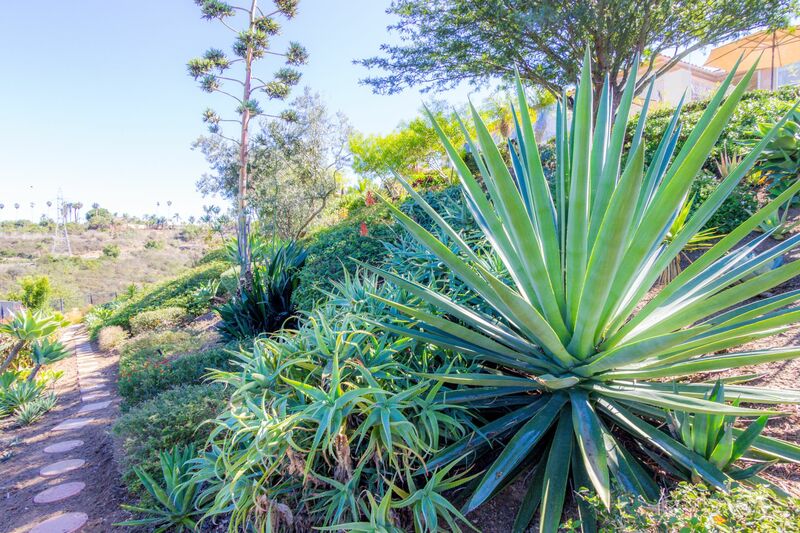 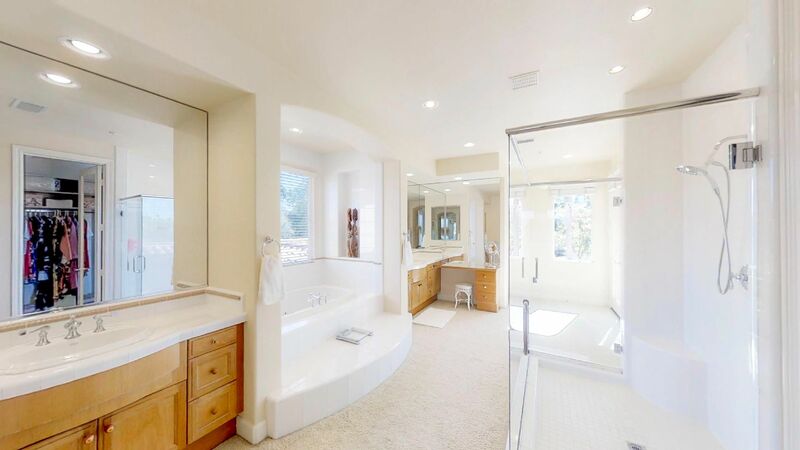 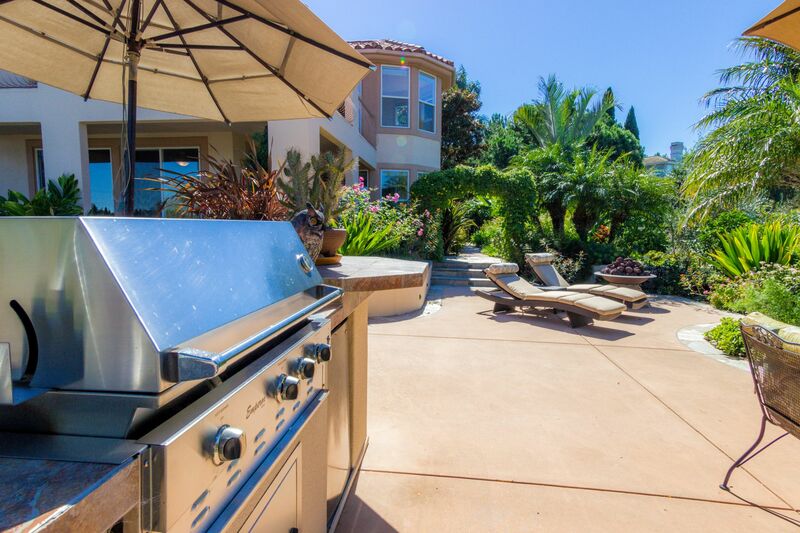 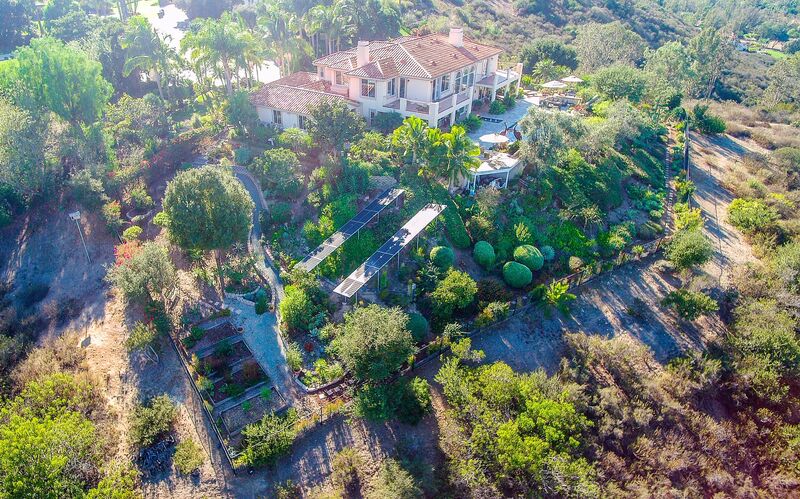 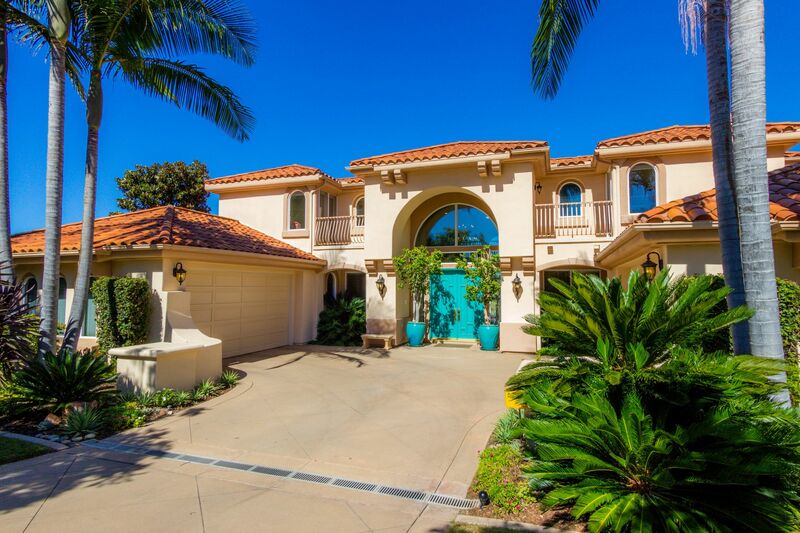 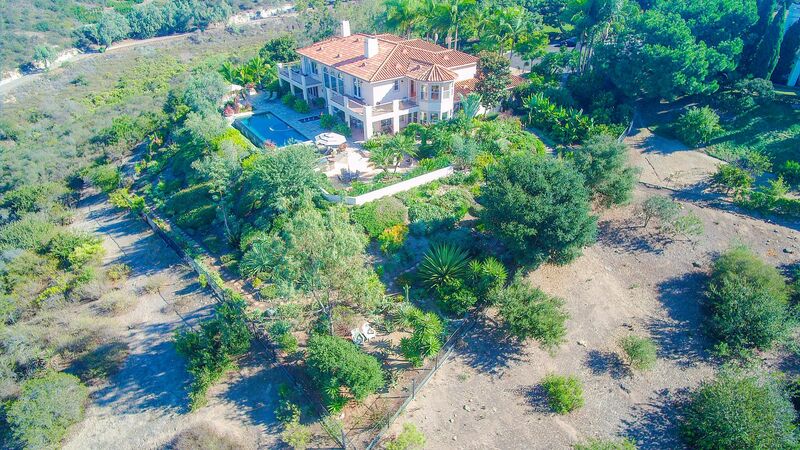 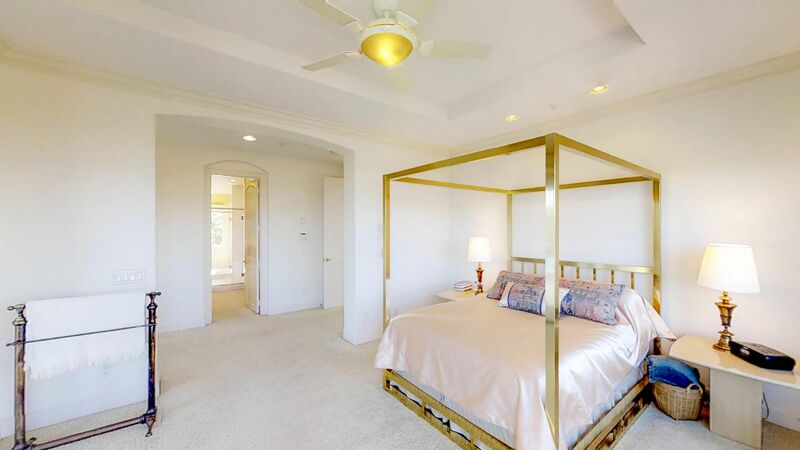 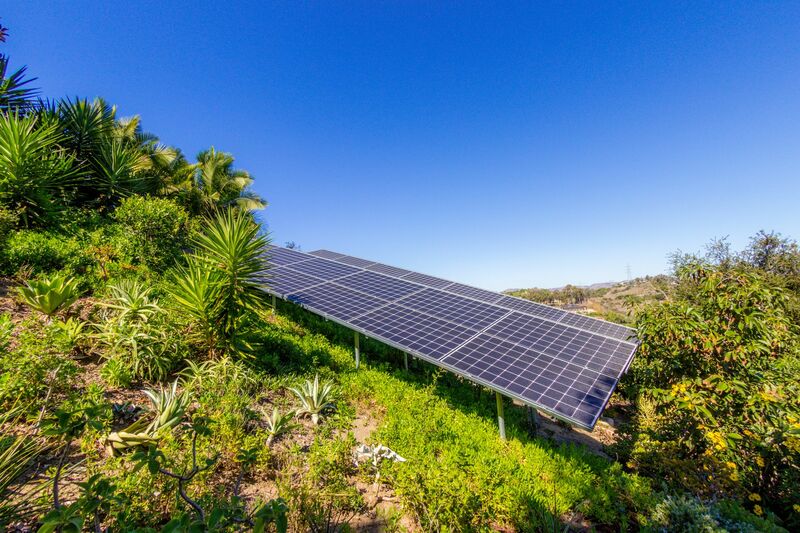 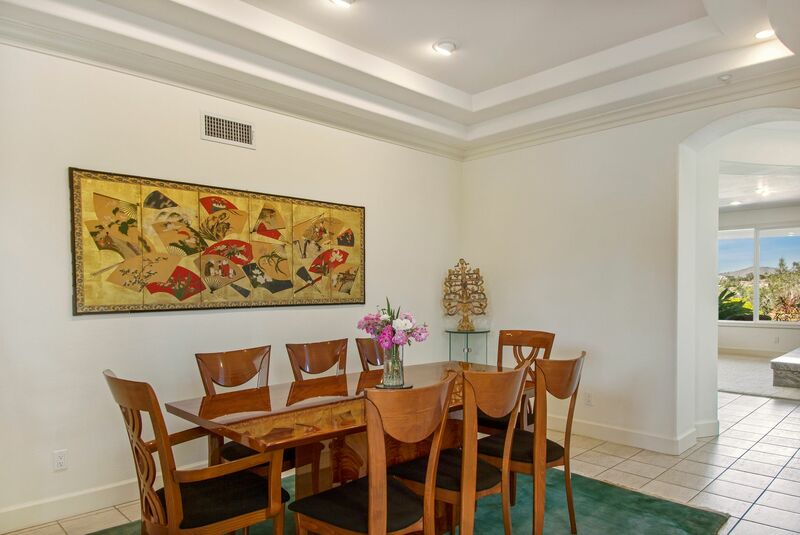 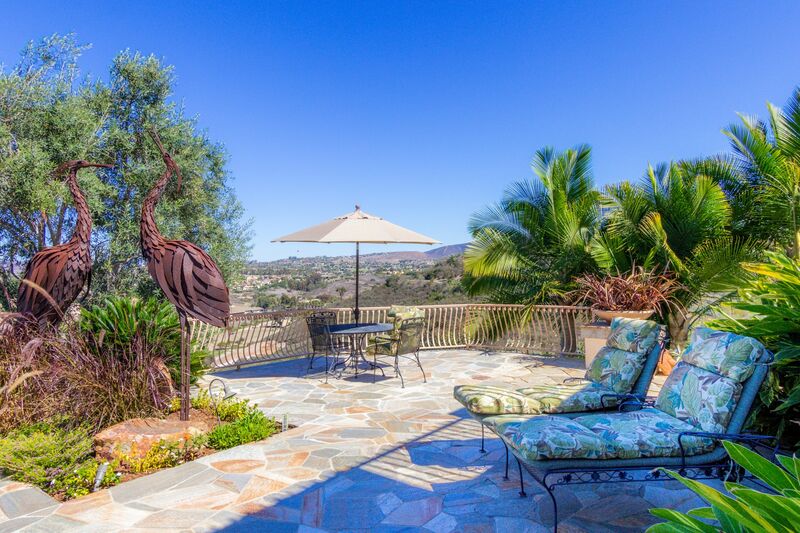 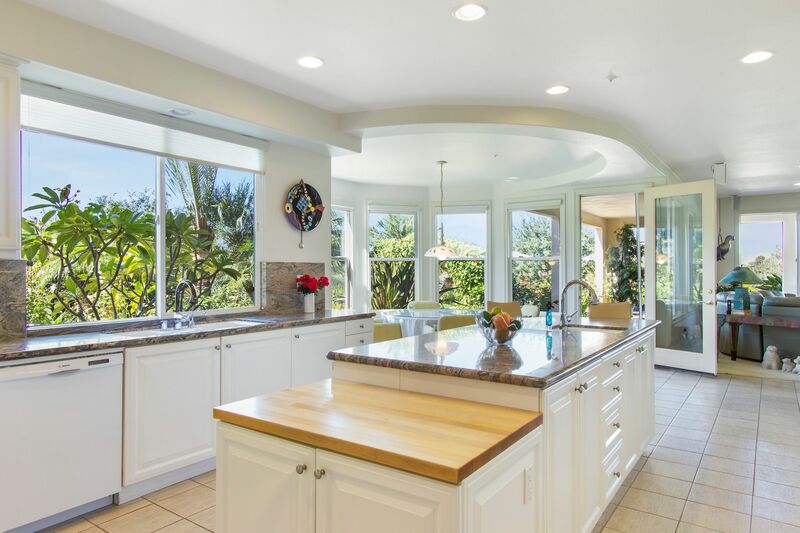 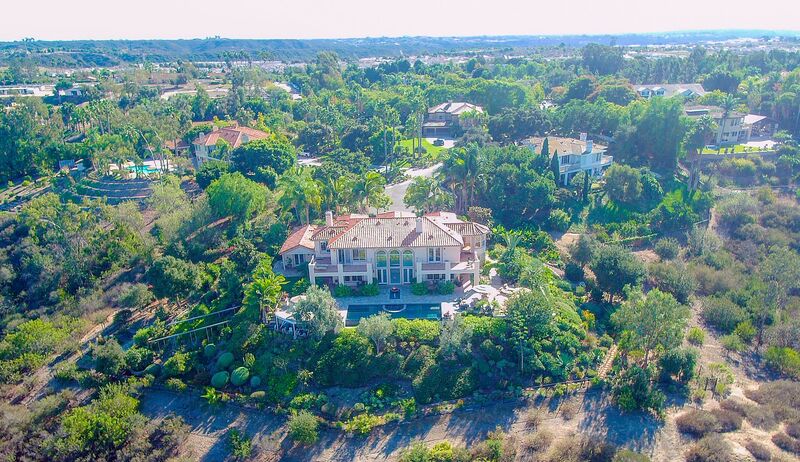 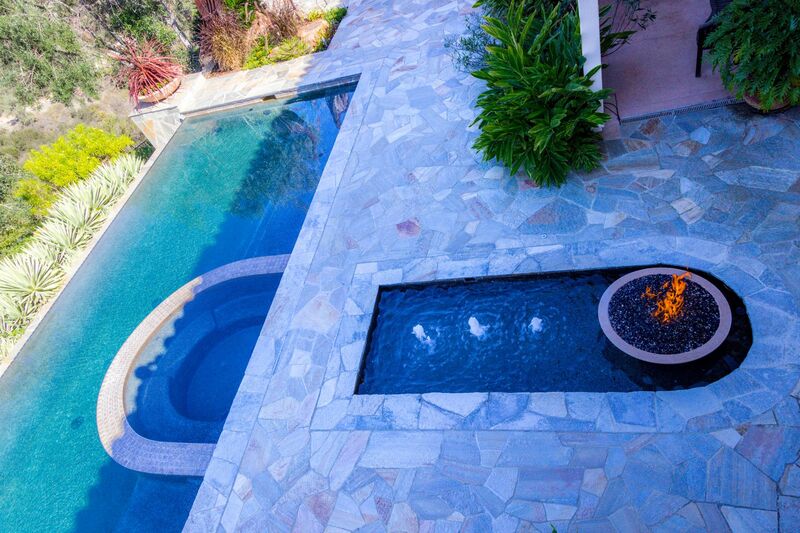 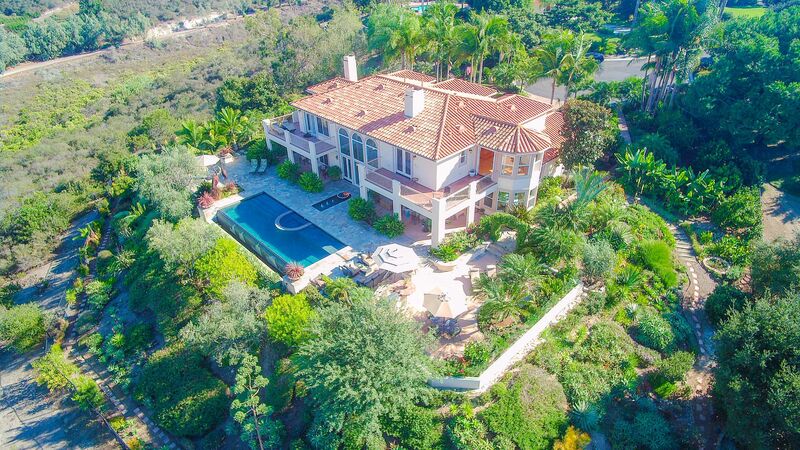 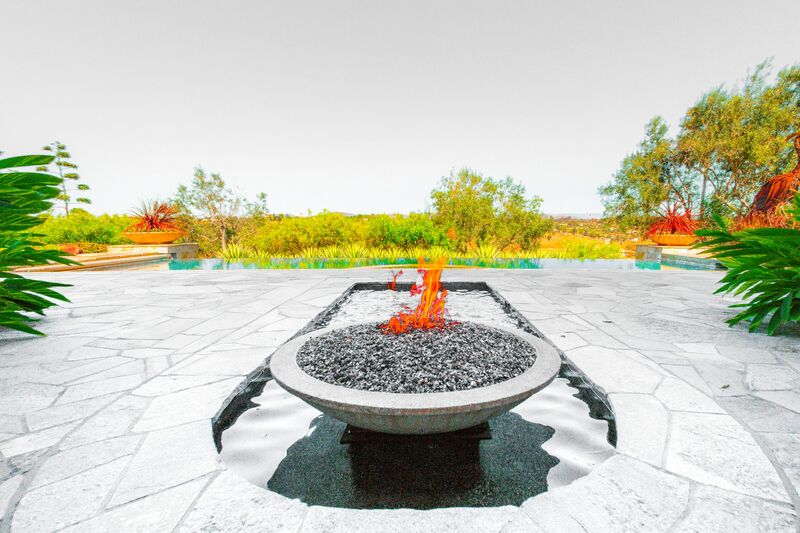 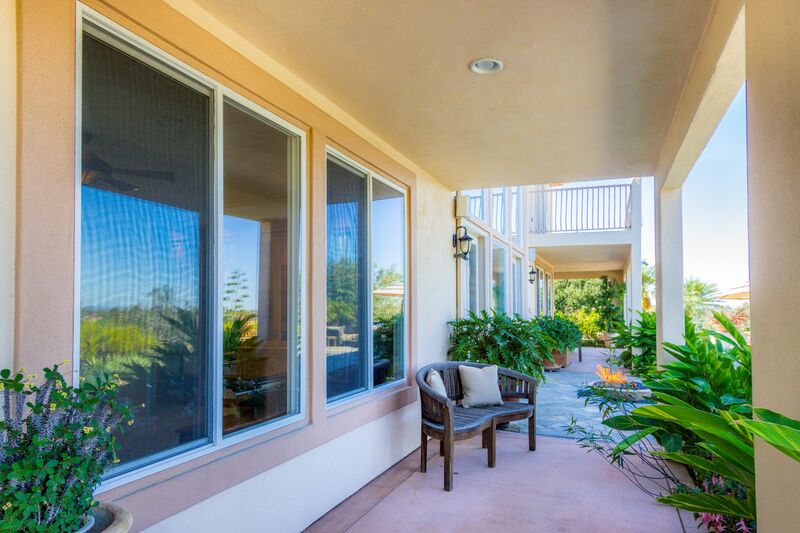 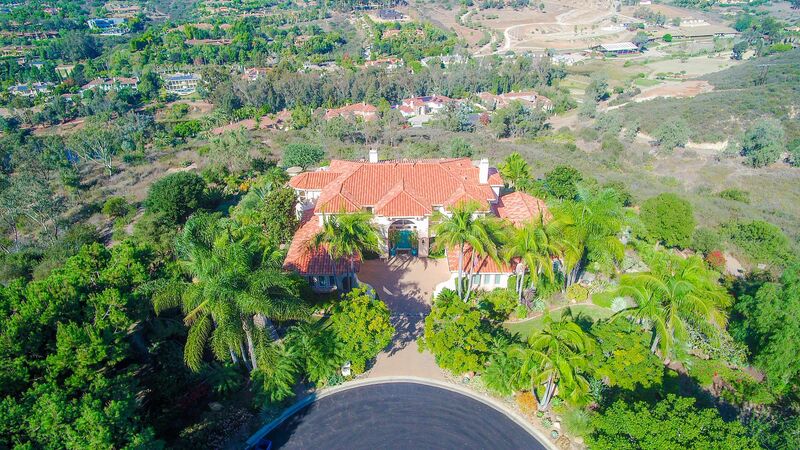 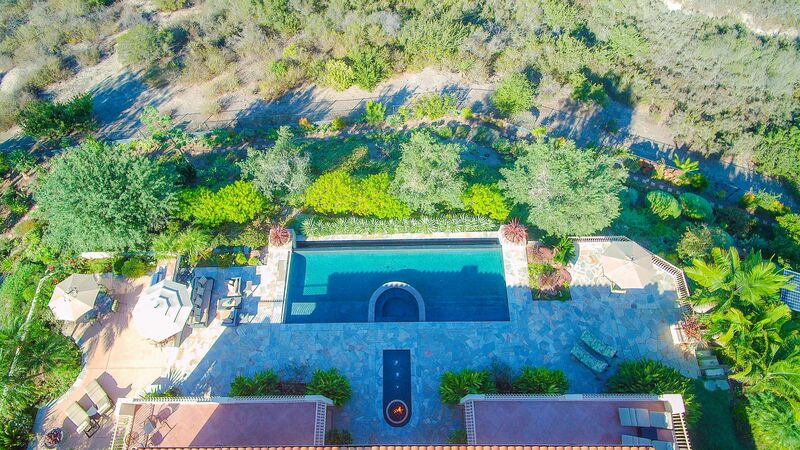 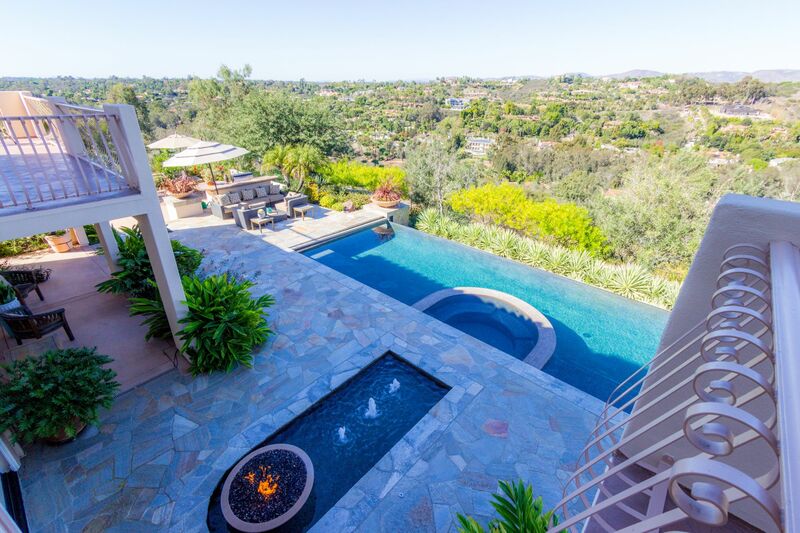 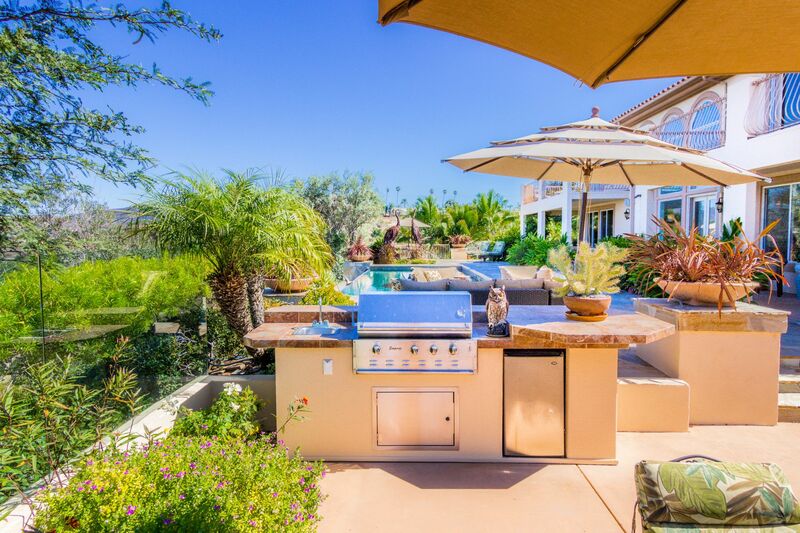 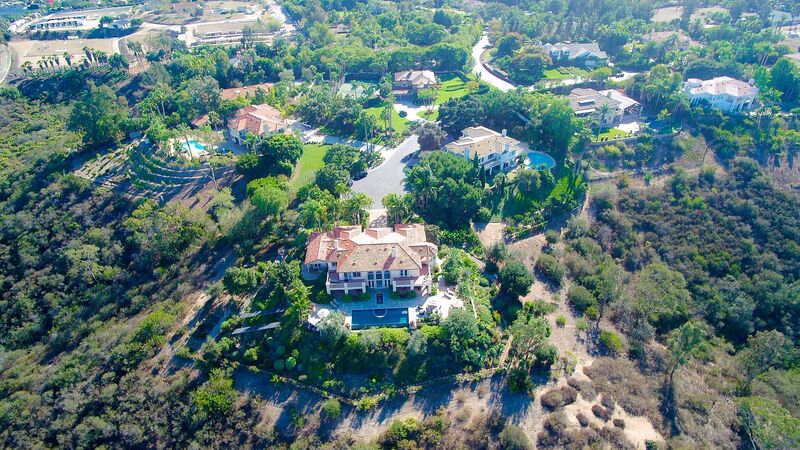 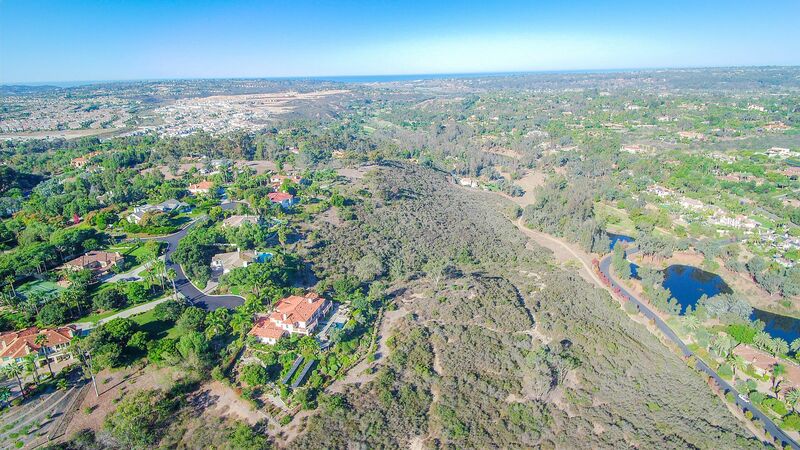 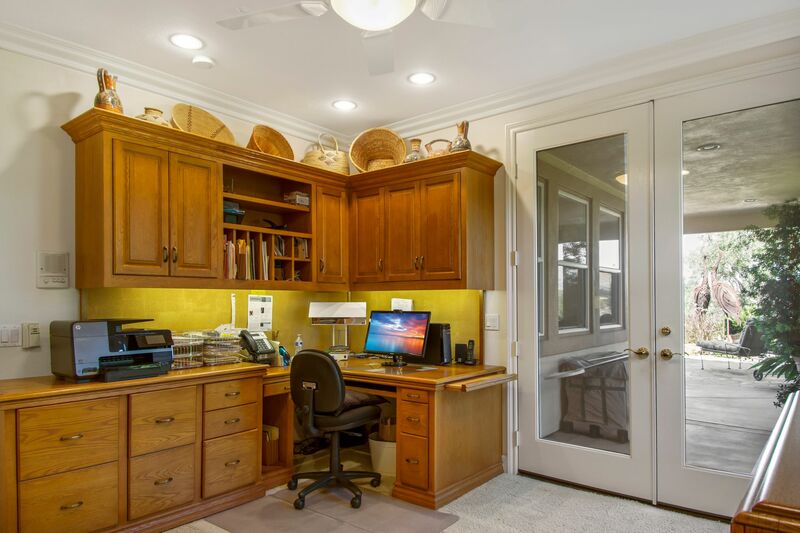 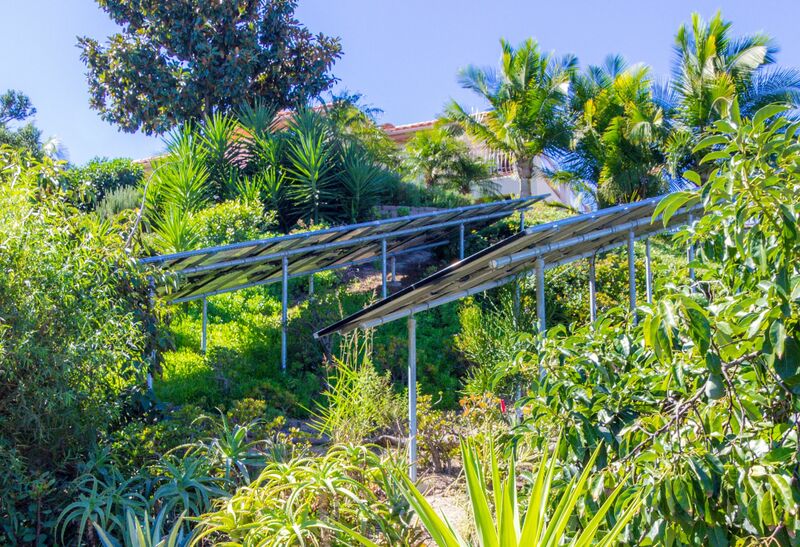 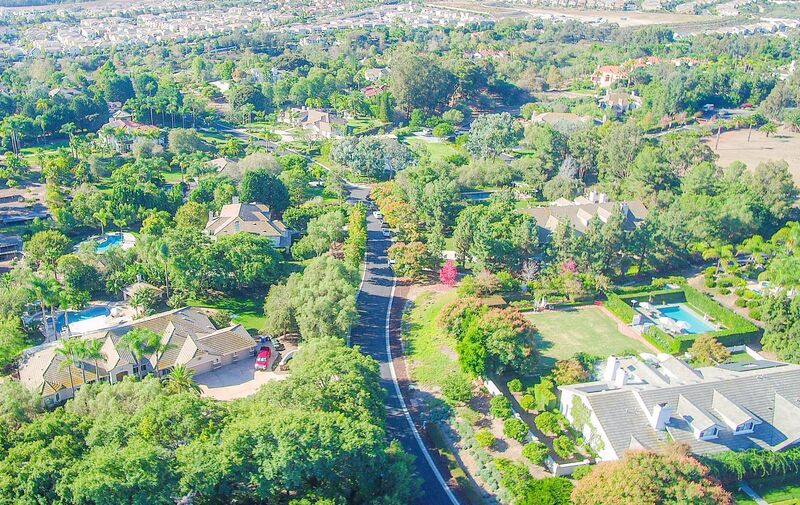 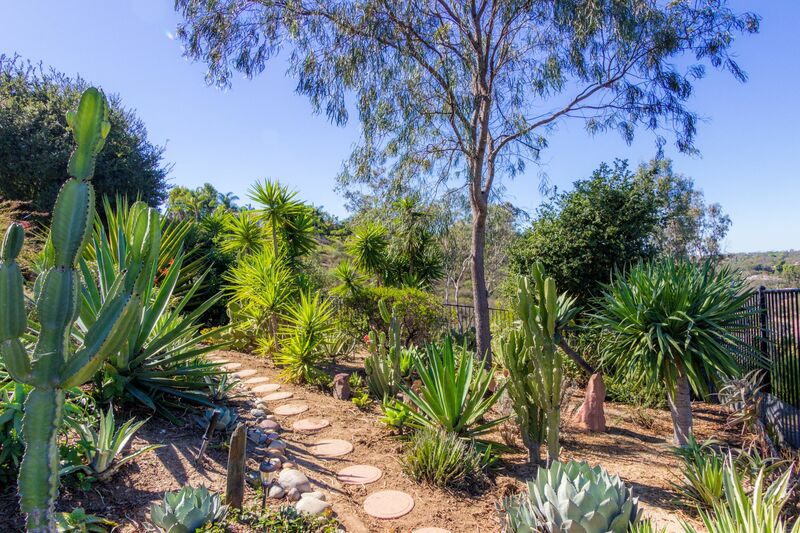 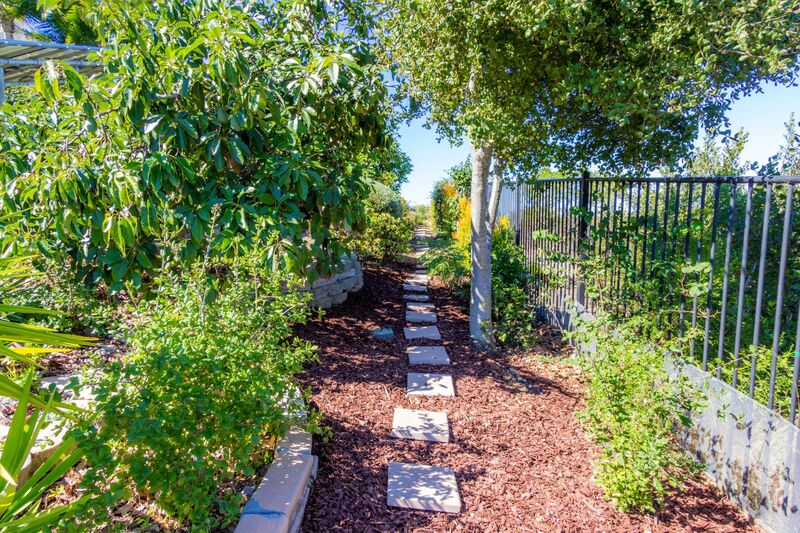 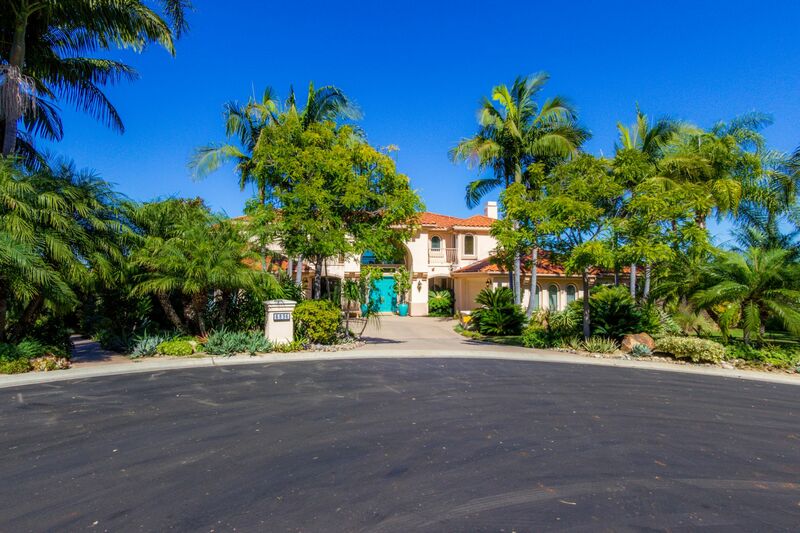 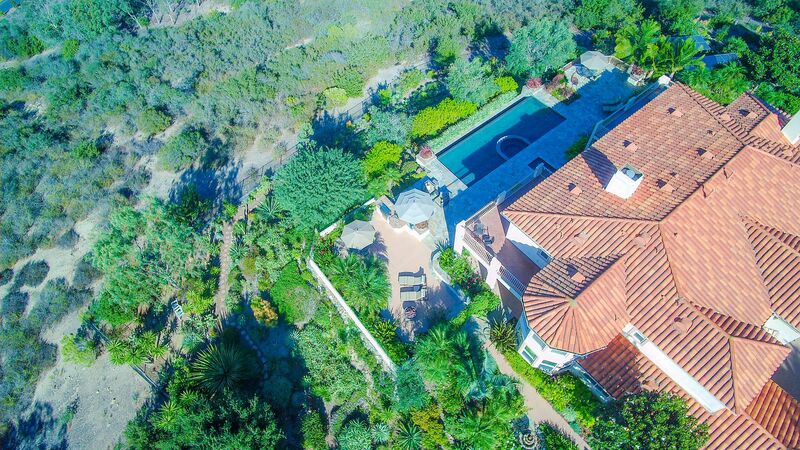 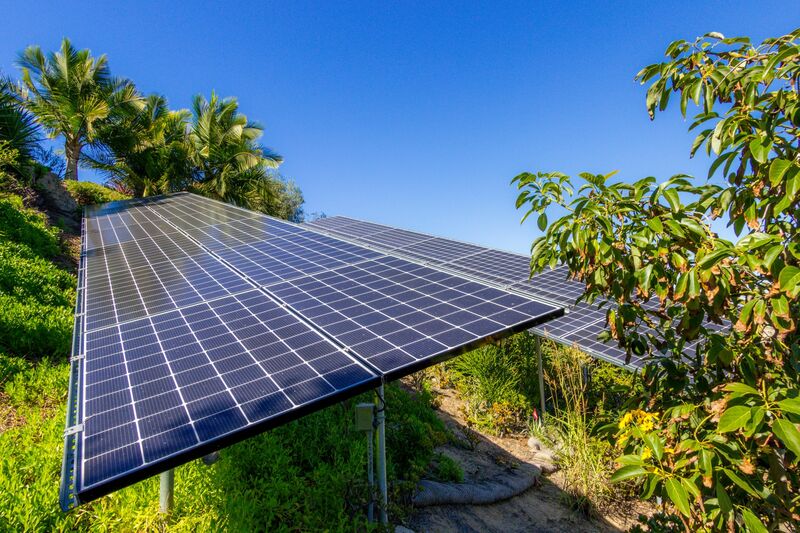 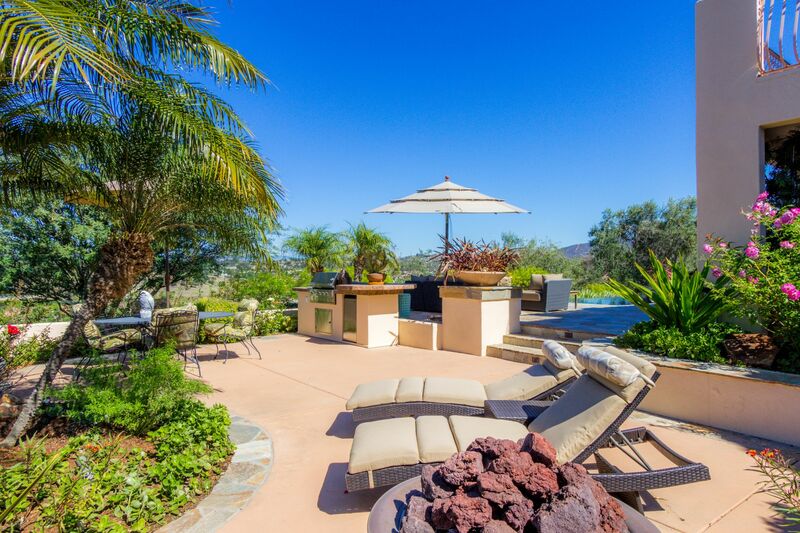 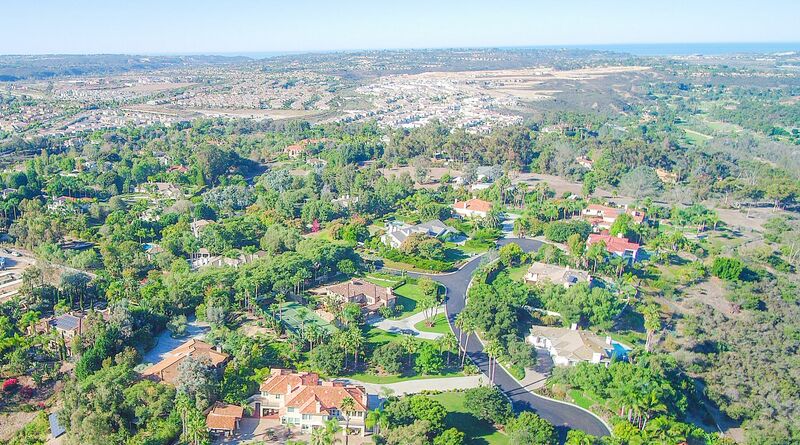 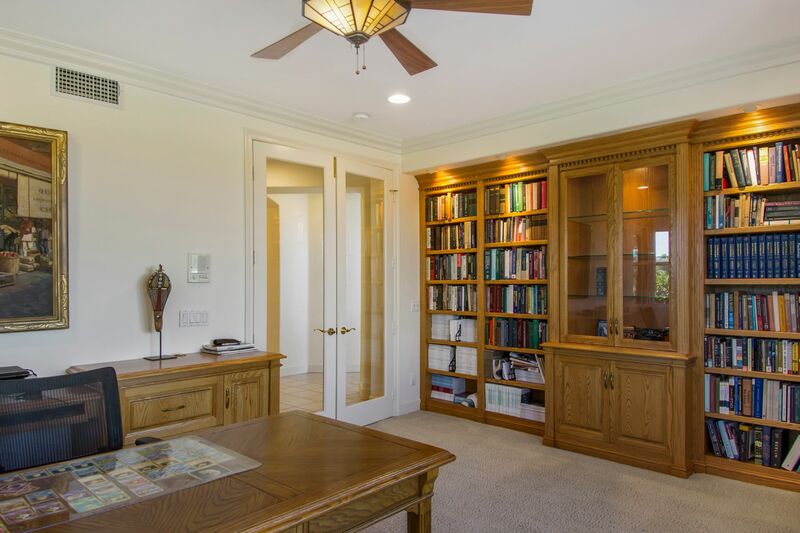 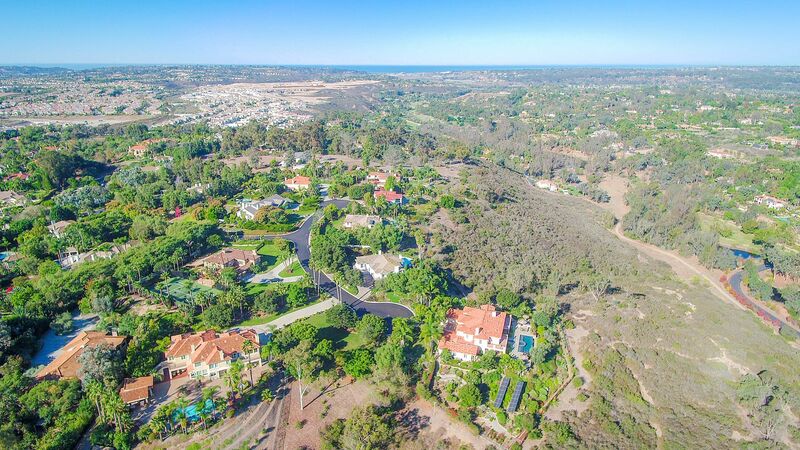 Private and Tranquil Estate located in Rancho Santa Fe! 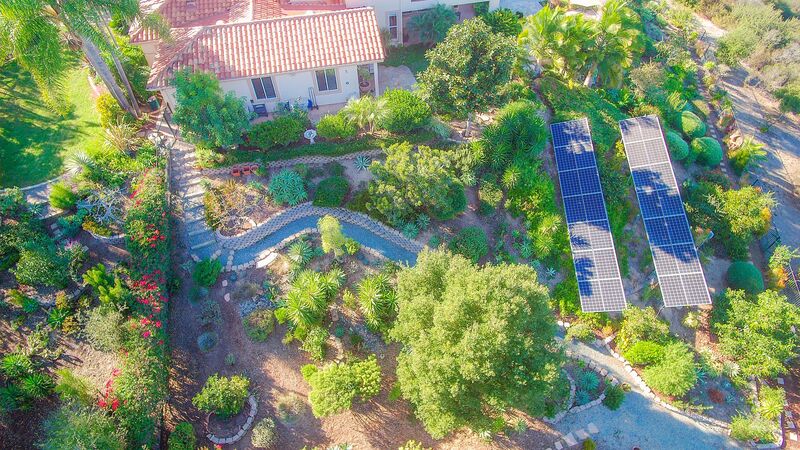 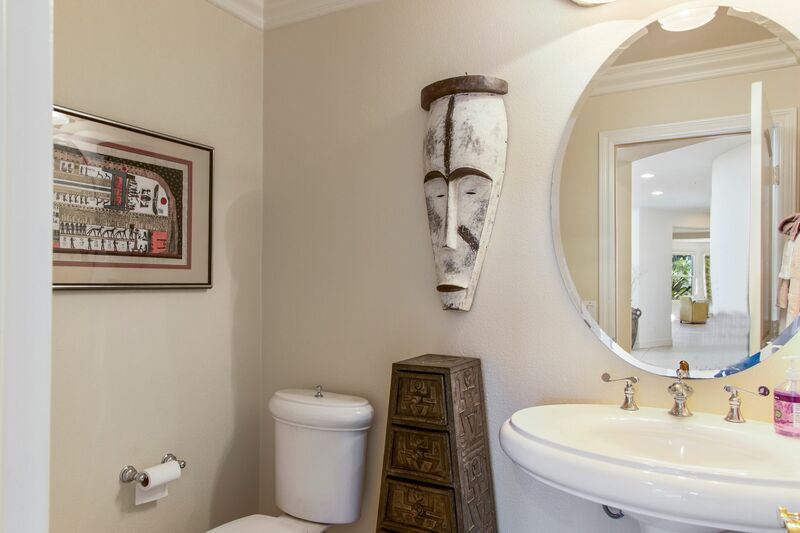 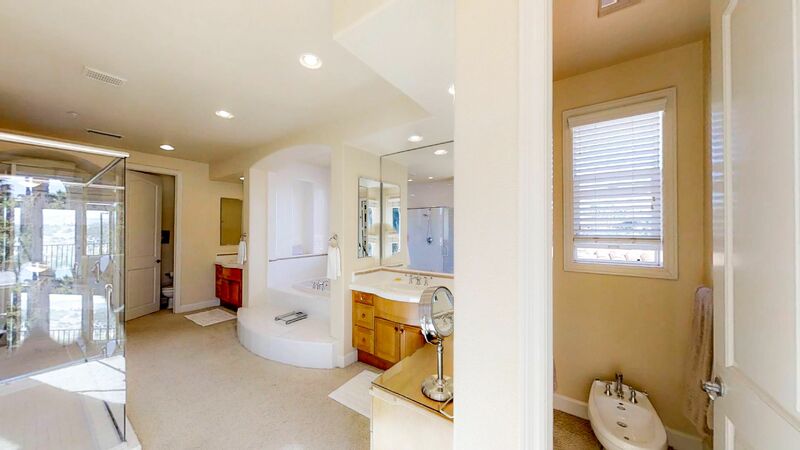 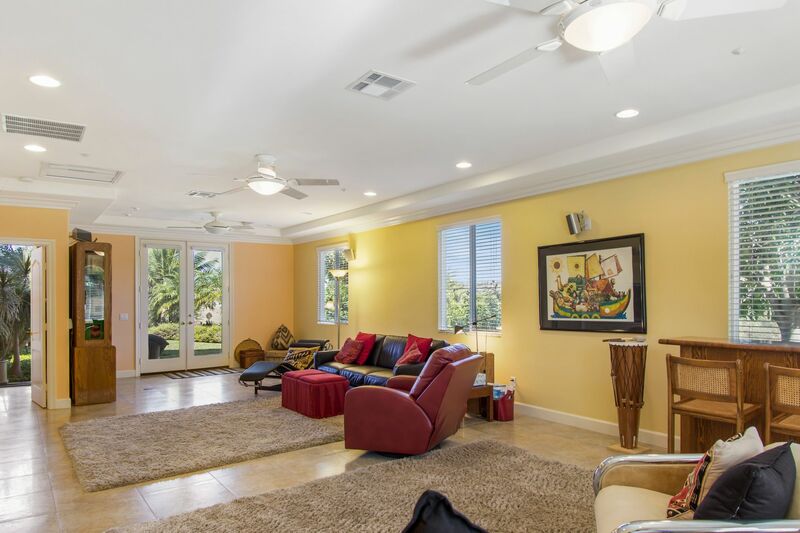 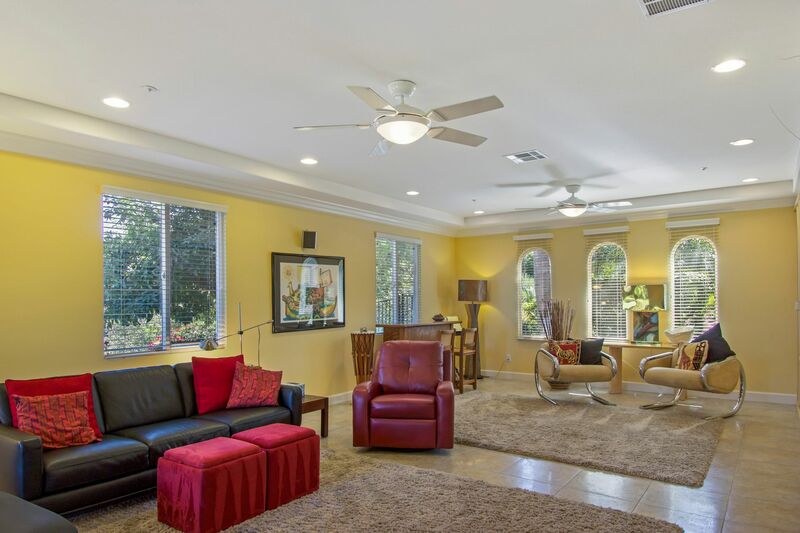 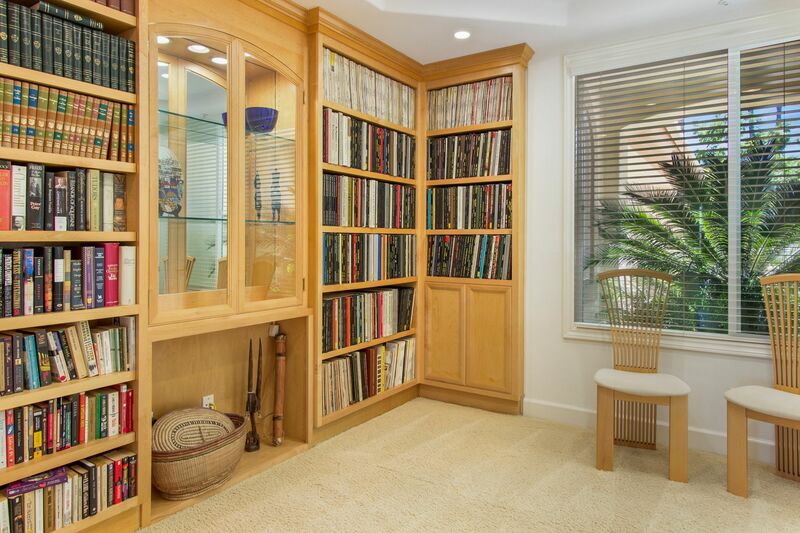 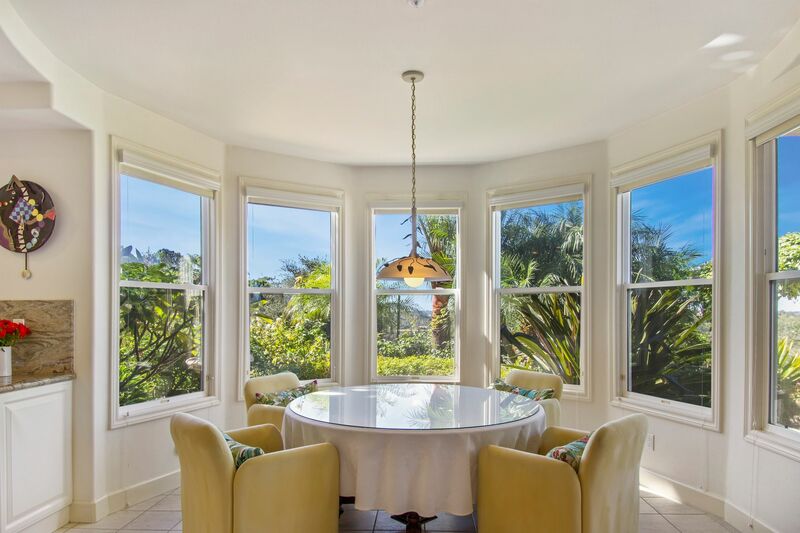 This extraordinary home is located at the very end of a cul-de-sac and sits on just over an acre. 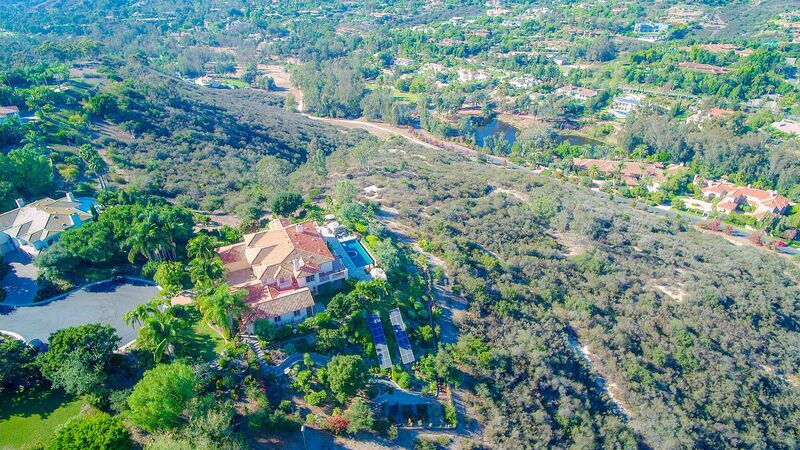 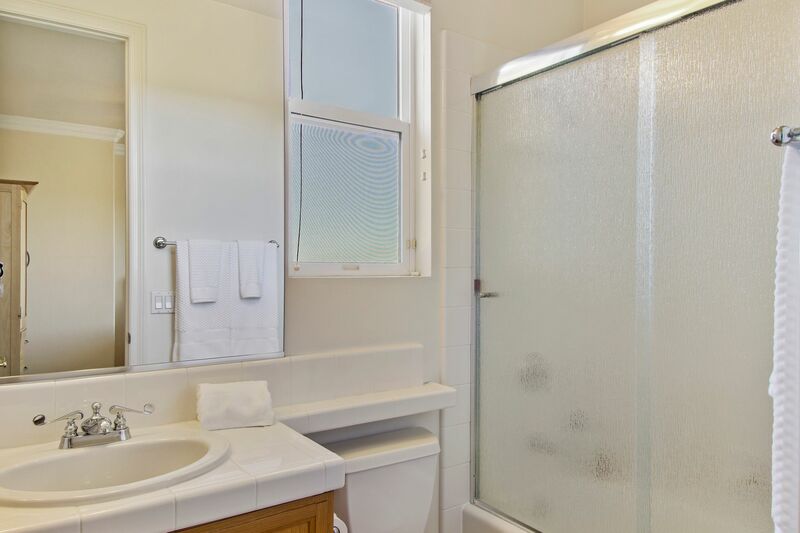 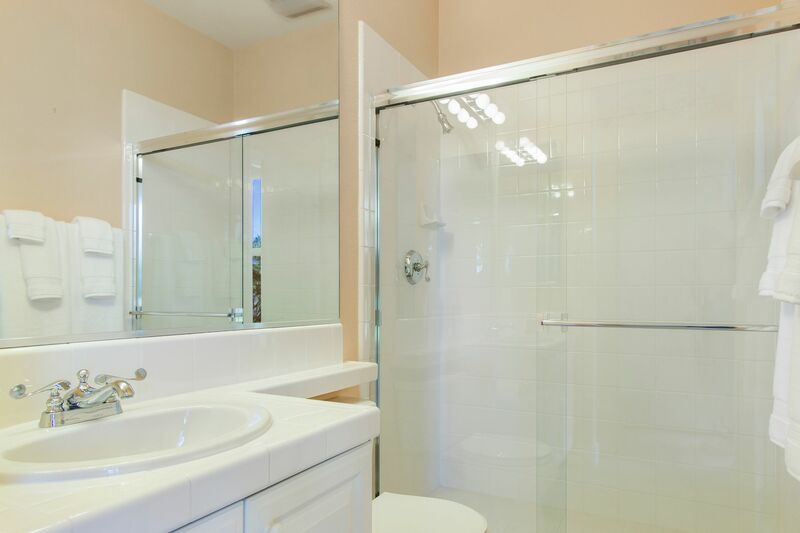 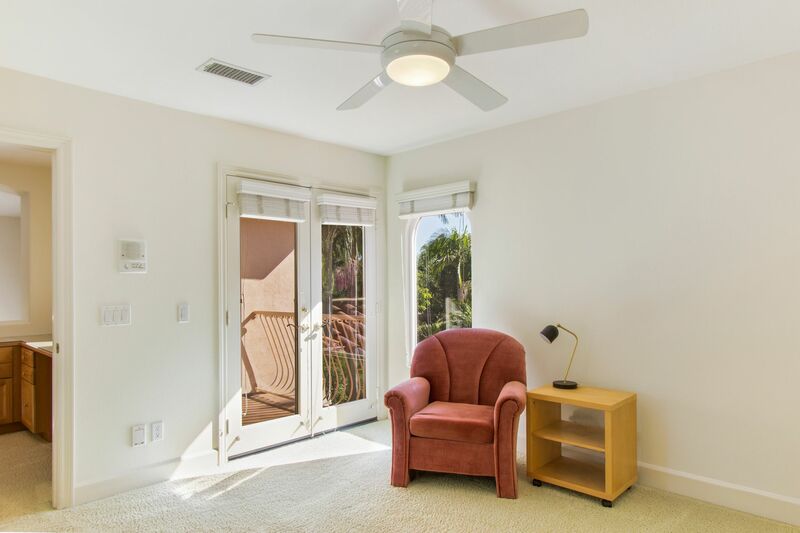 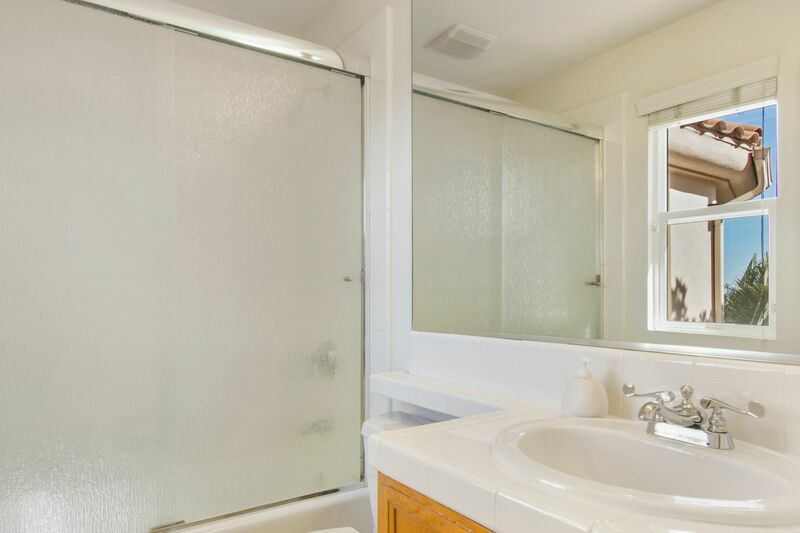 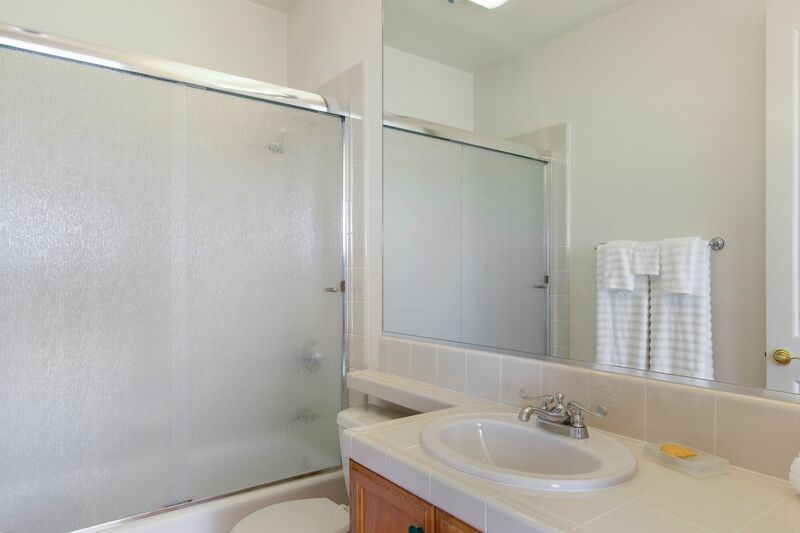 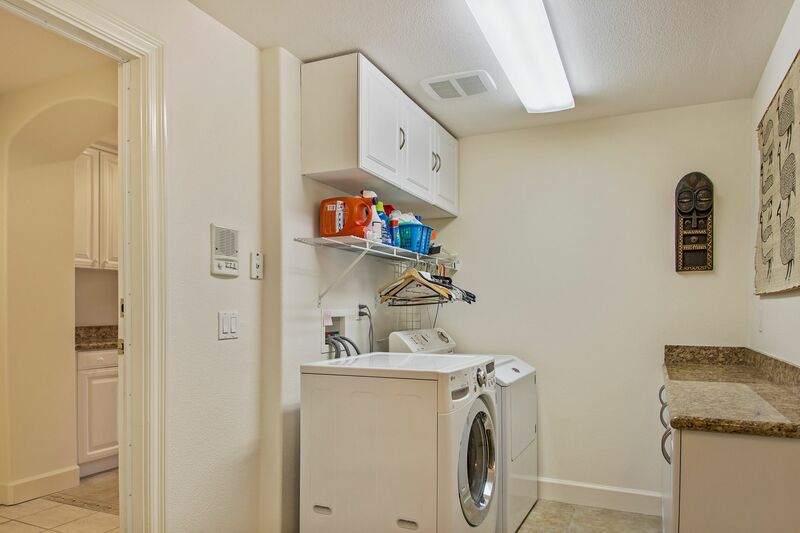 In addition the home is surrounded by open space providing ultimate privacy and serenity with no neighbors on three sides. 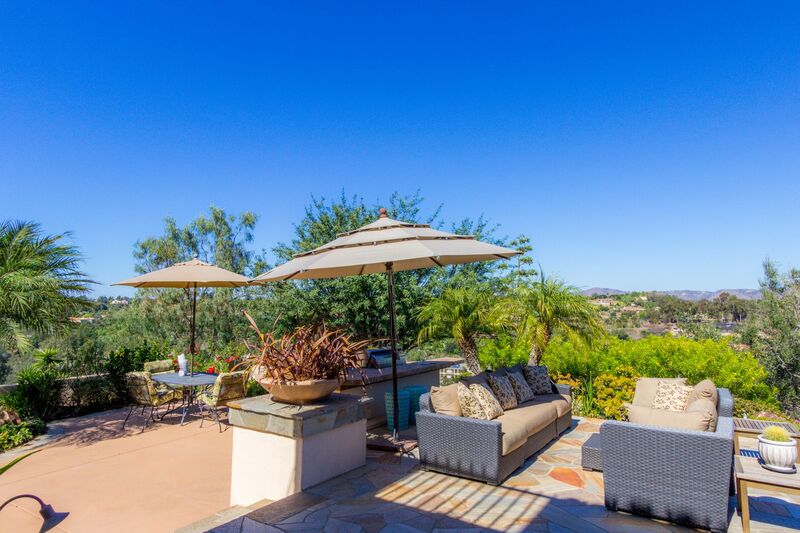 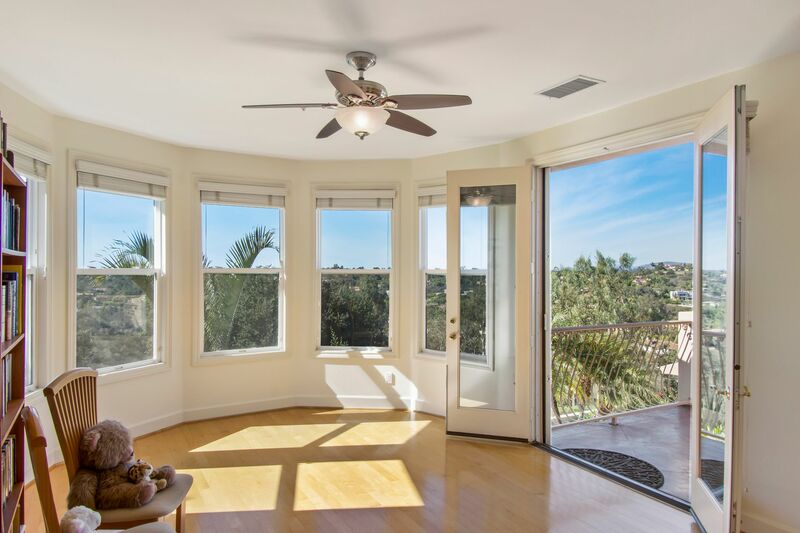 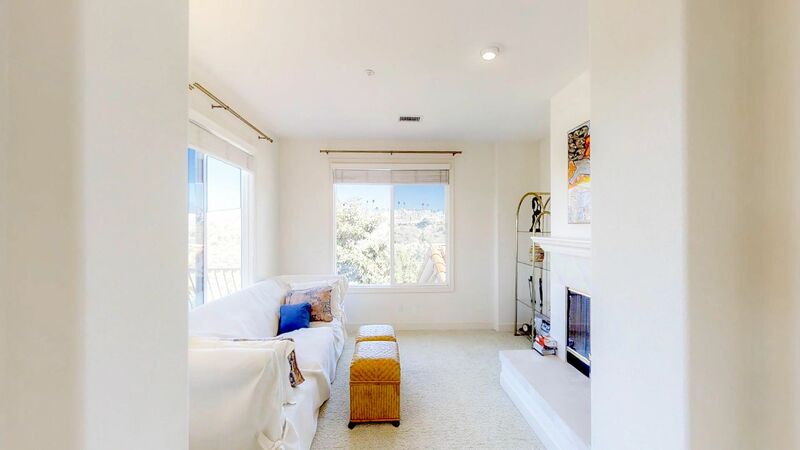 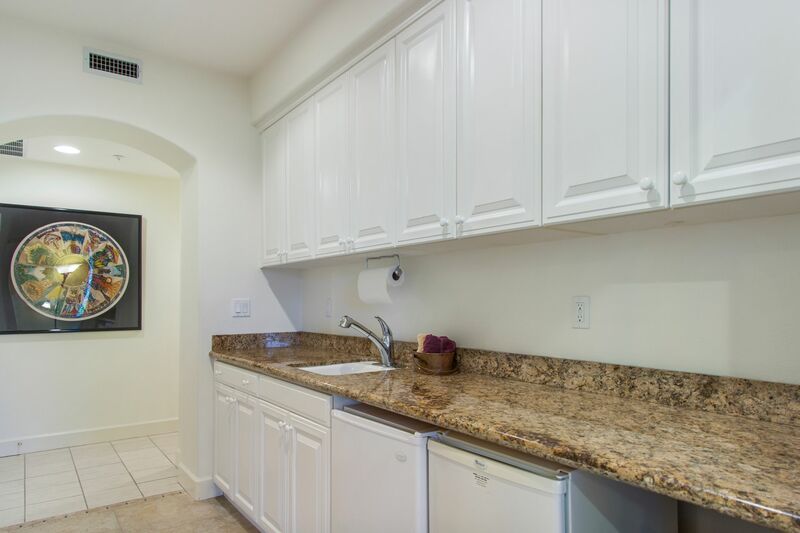 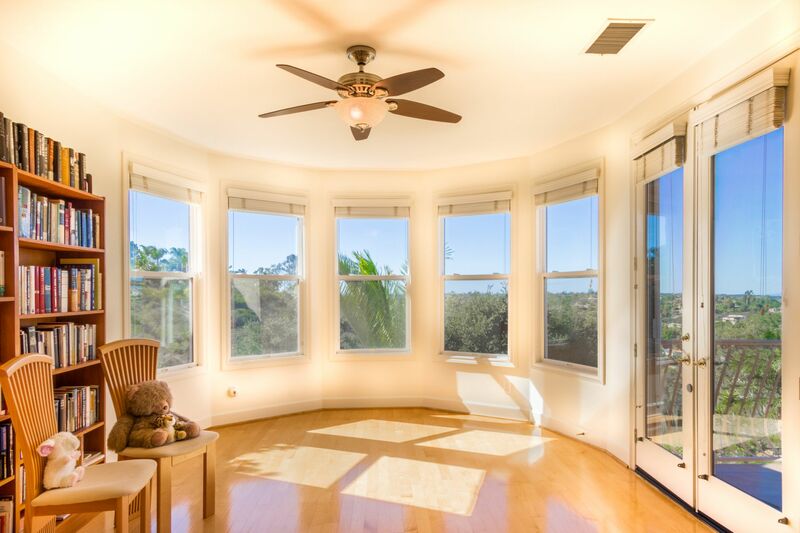 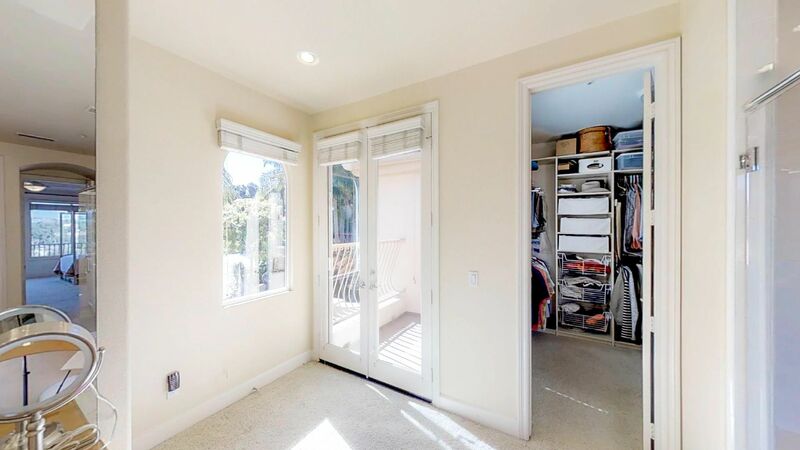 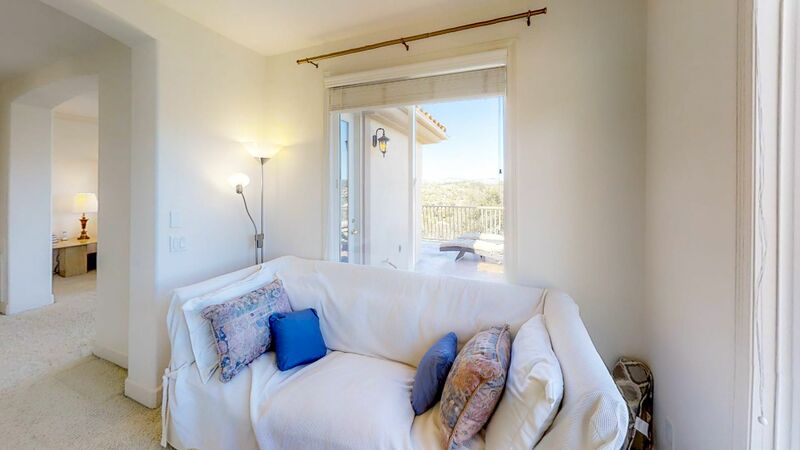 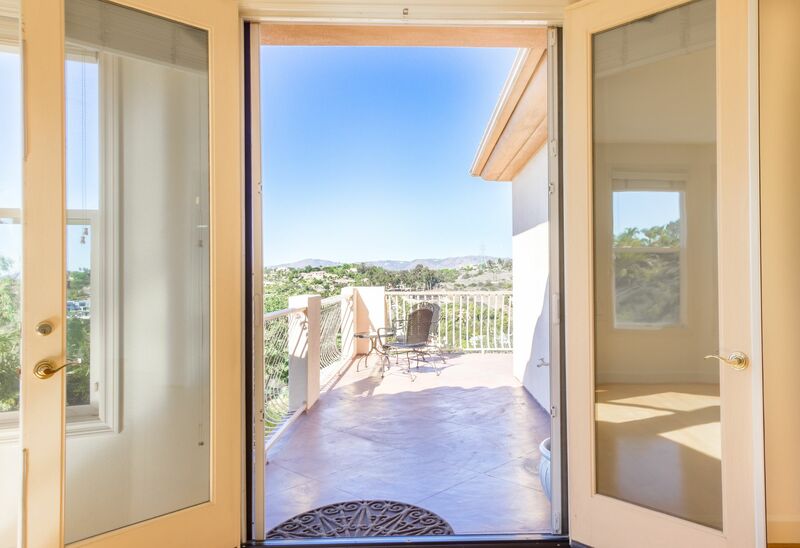 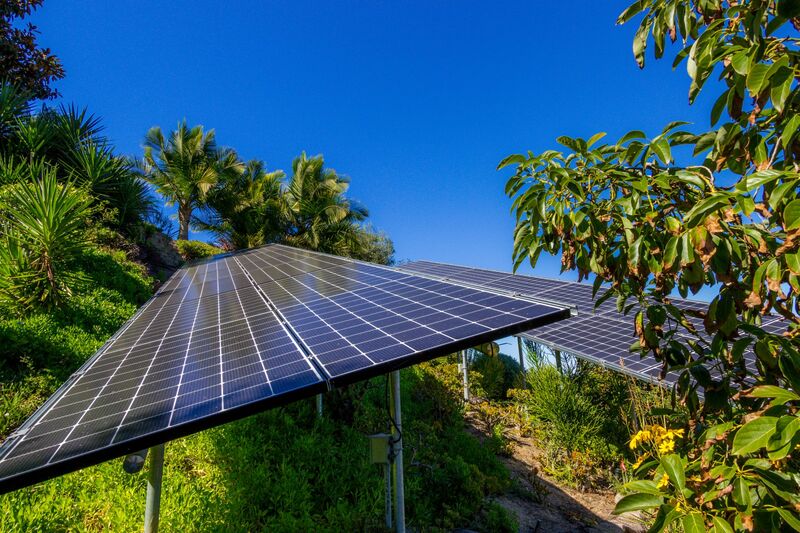 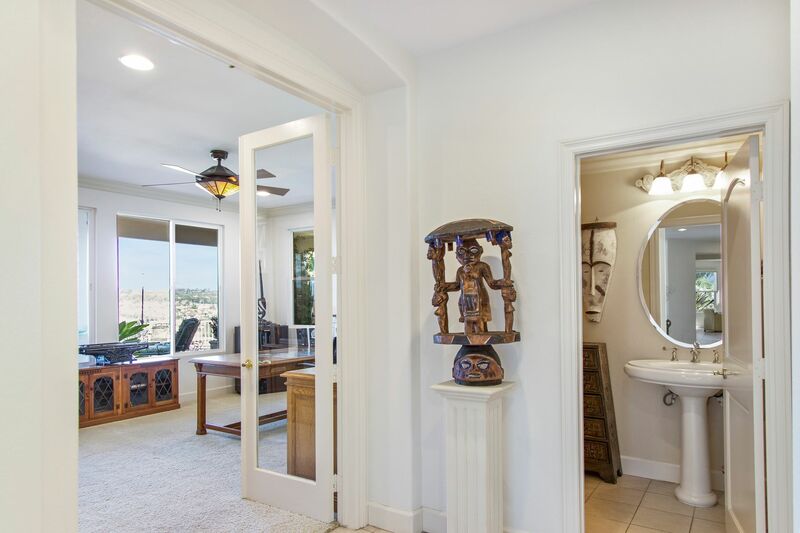 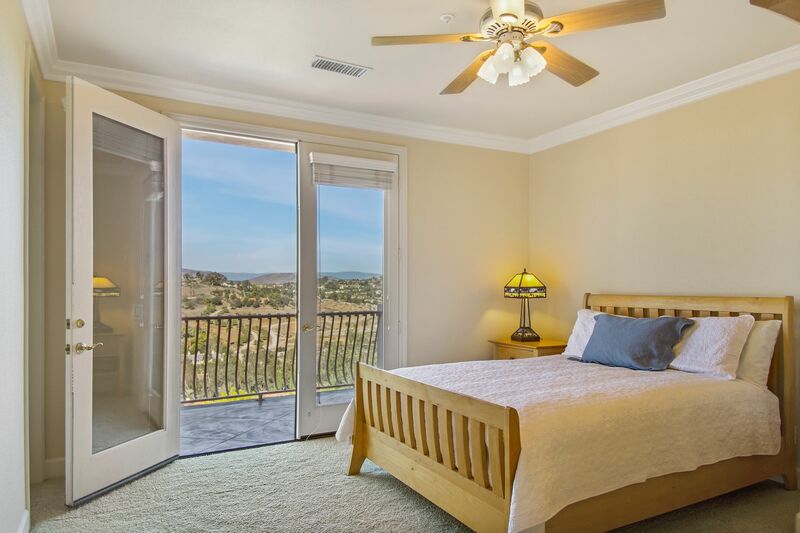 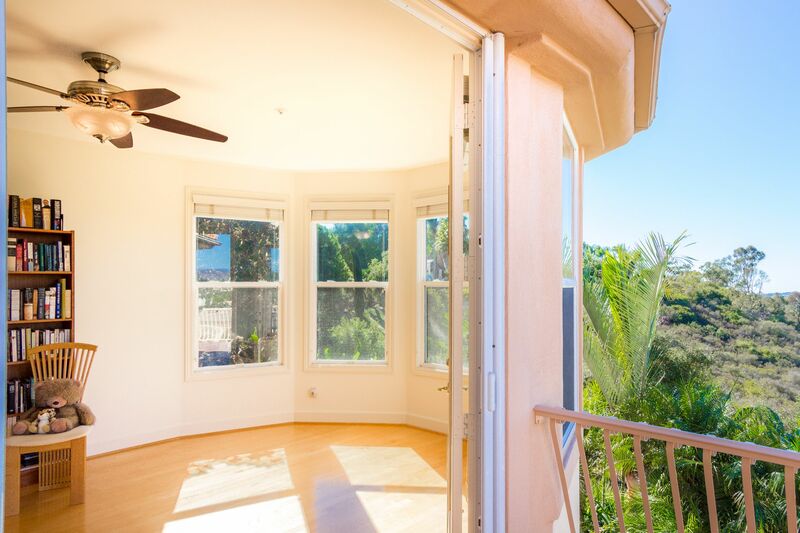 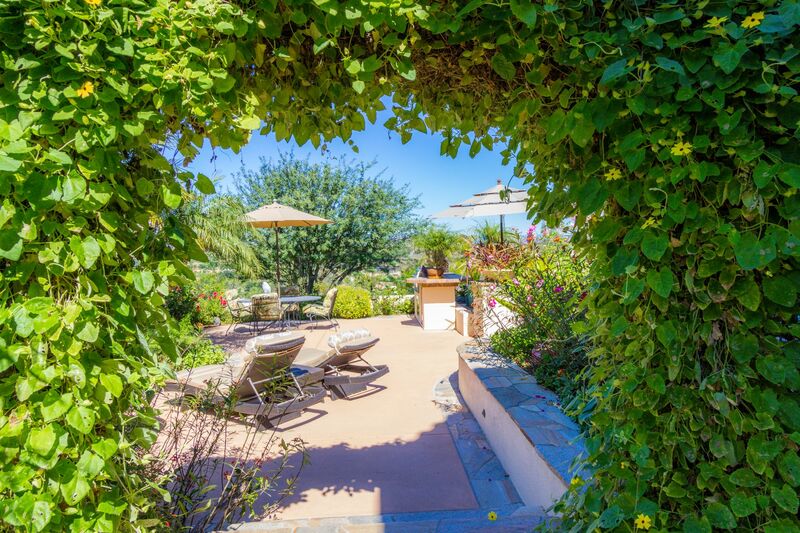 The mountain and canyon views are exceptional from this elevated lot. 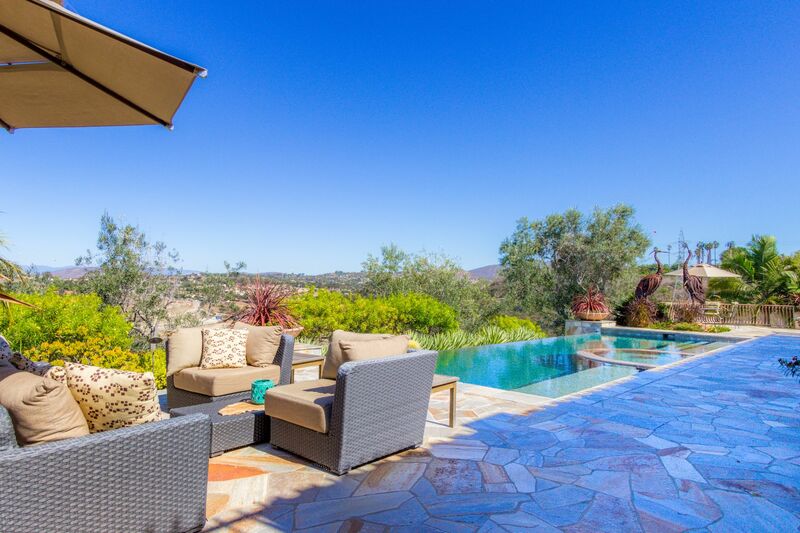 Watch the colorful hot air balloons float past as you relax by the infinity edge pool.